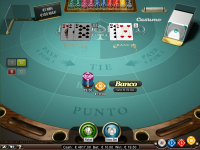 BETAT Casino does not allow players from United States: Virginia . 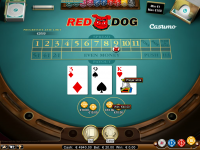 BETAT Casino does not allow players from United States: Virginia .Not to worry, try these casinos instead. 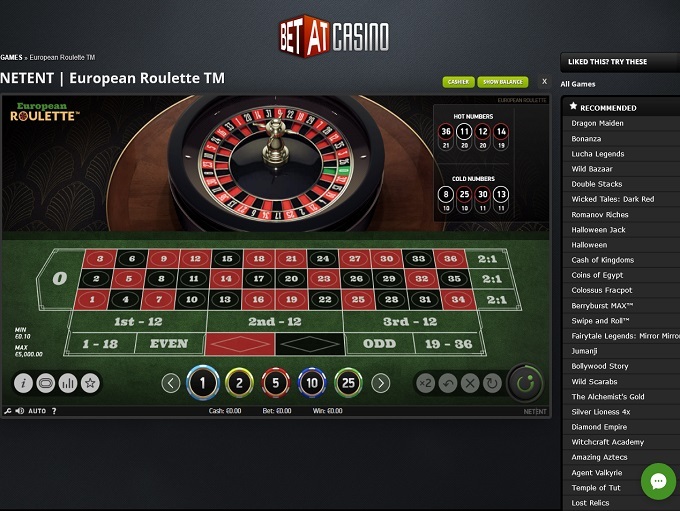 BetAt Casino has been in business since 2011, and in that time has become one of the best casinos servicing the European market. 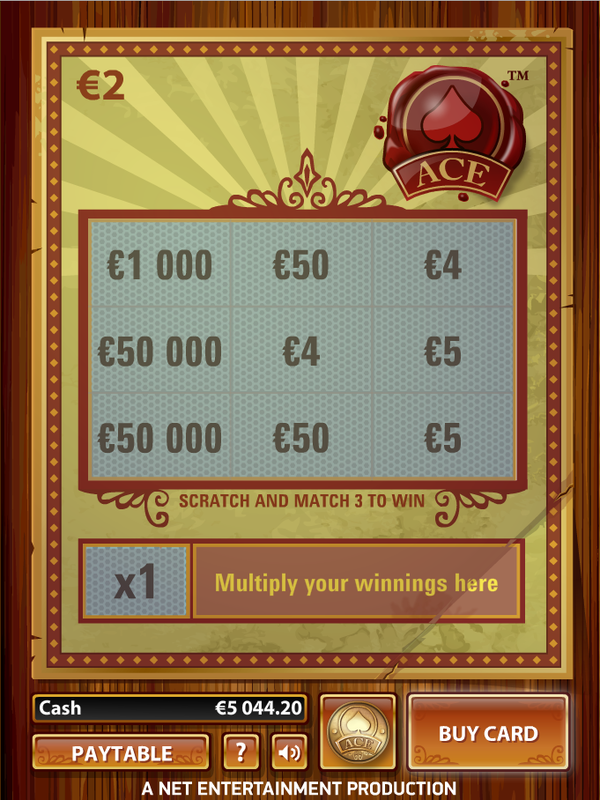 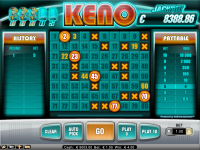 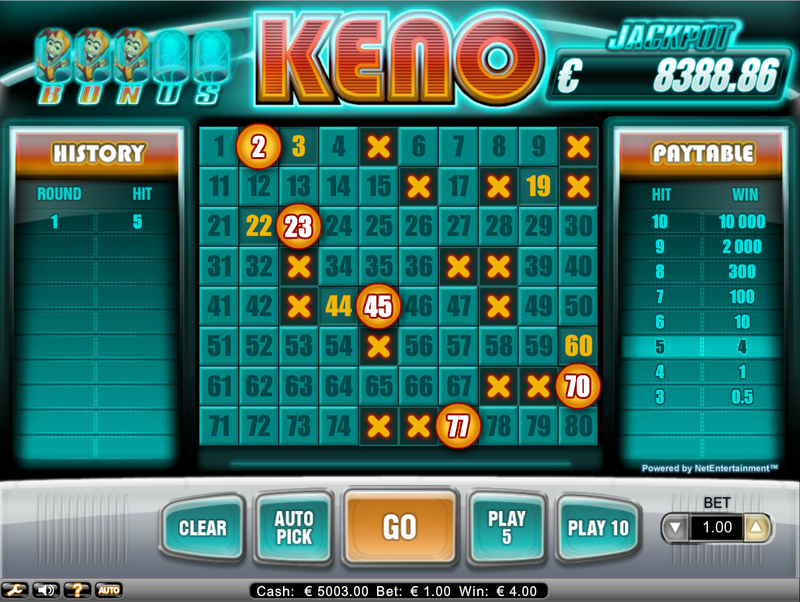 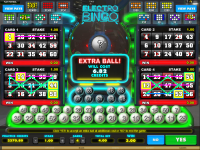 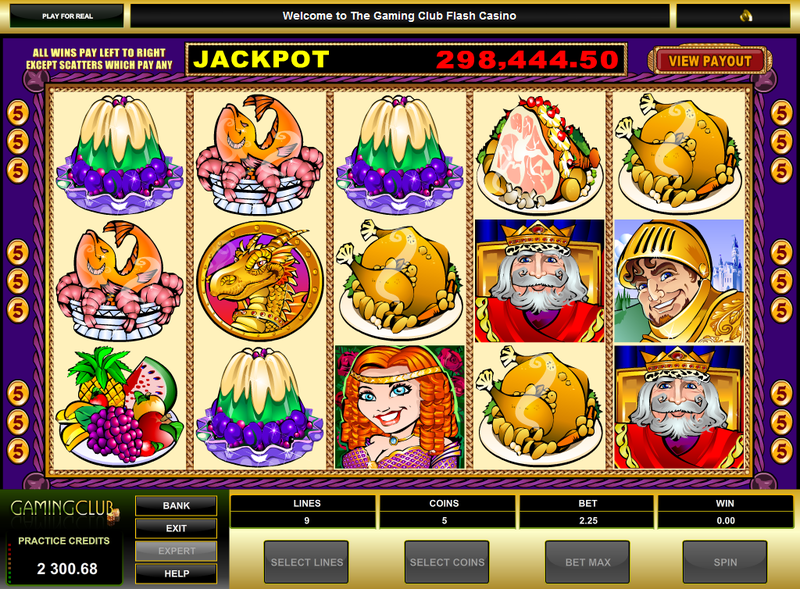 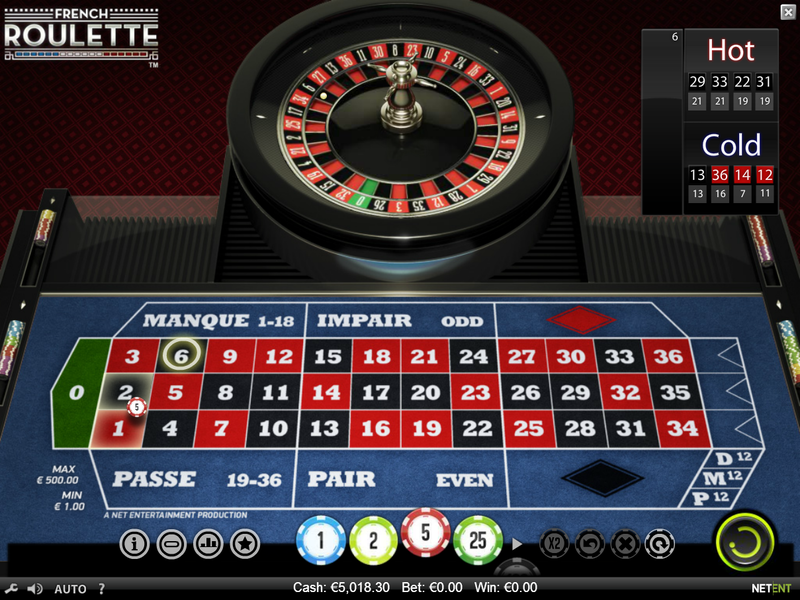 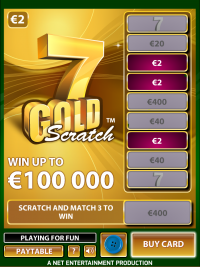 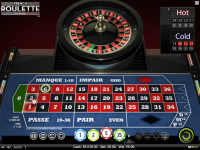 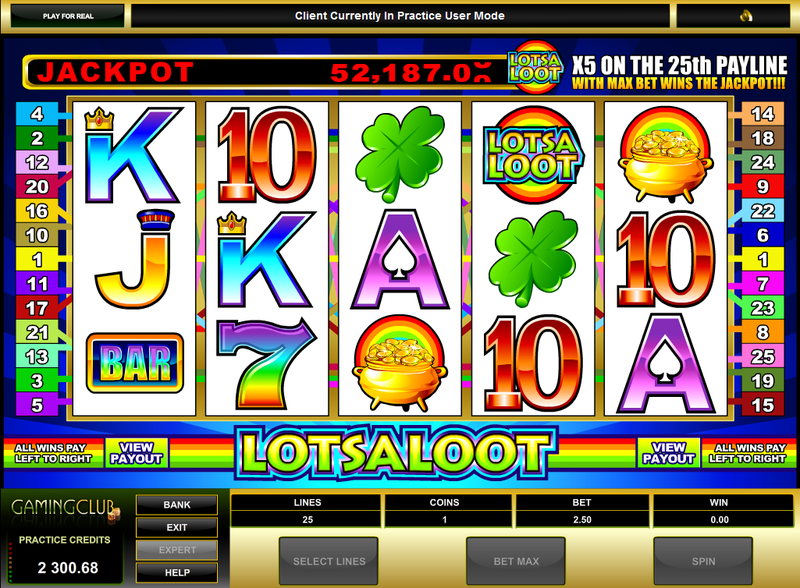 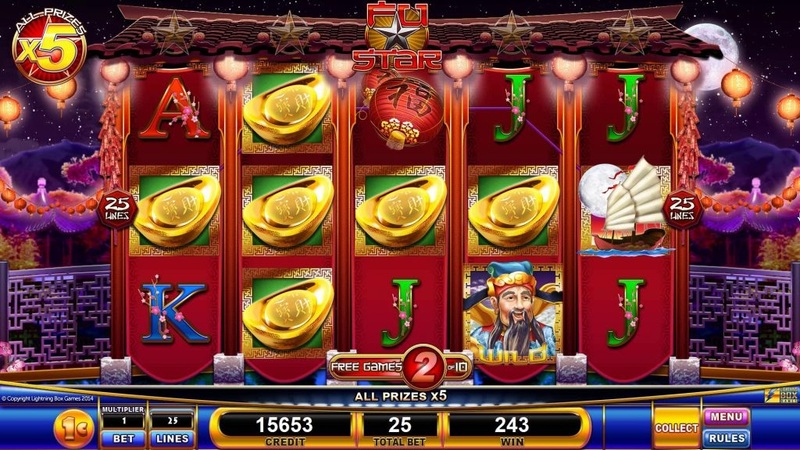 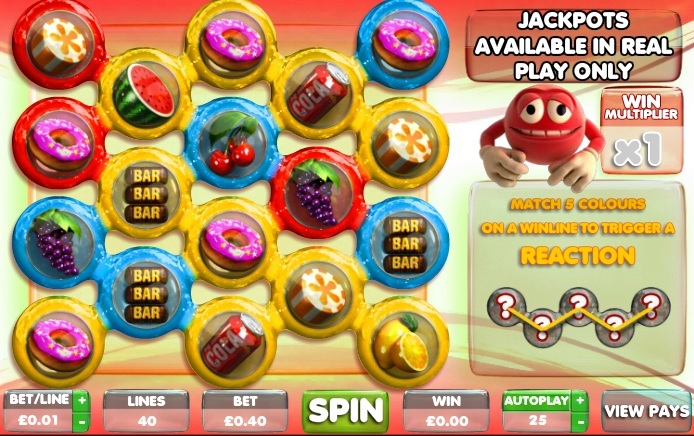 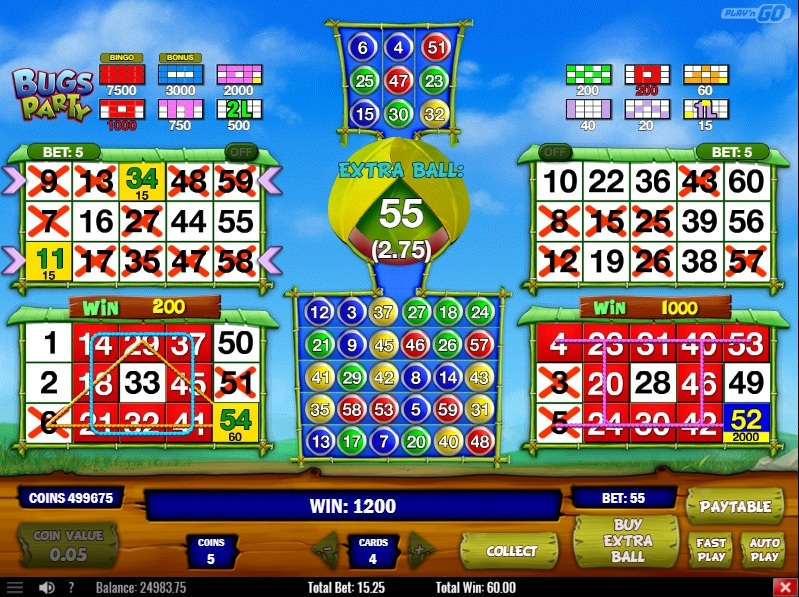 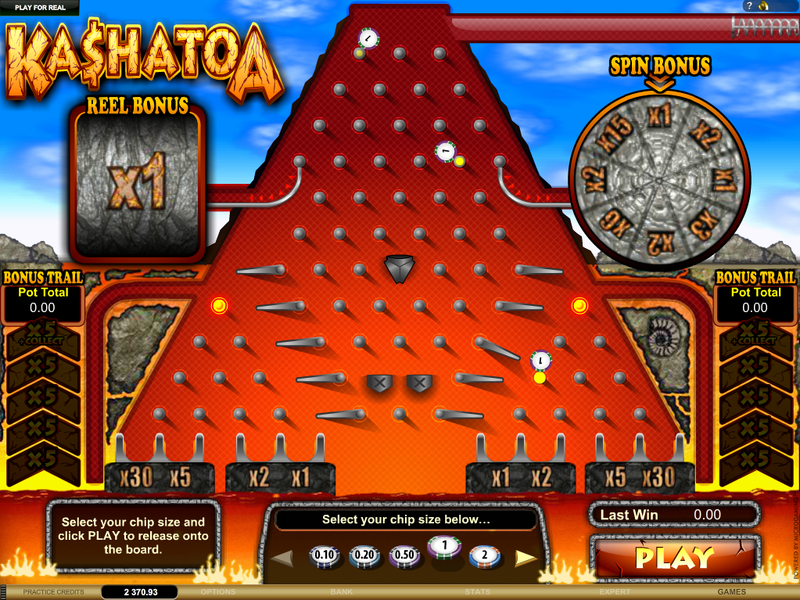 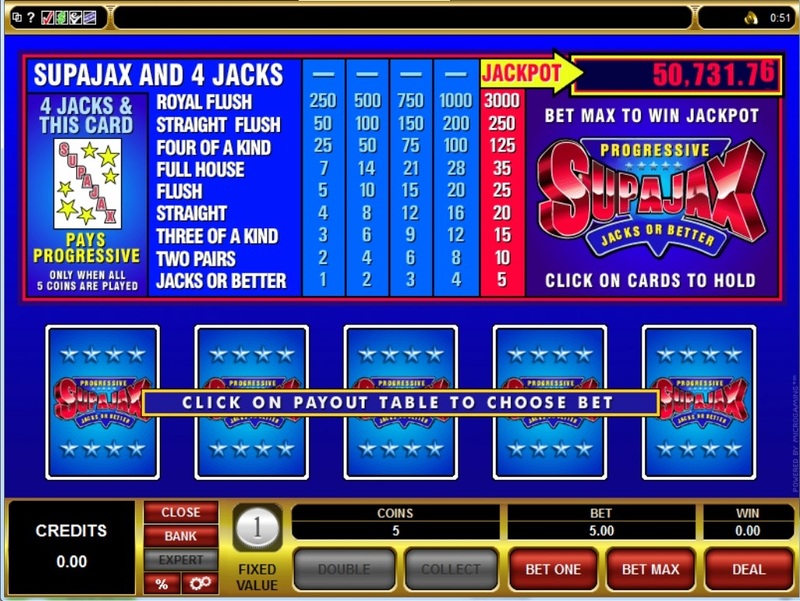 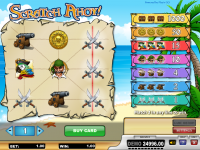 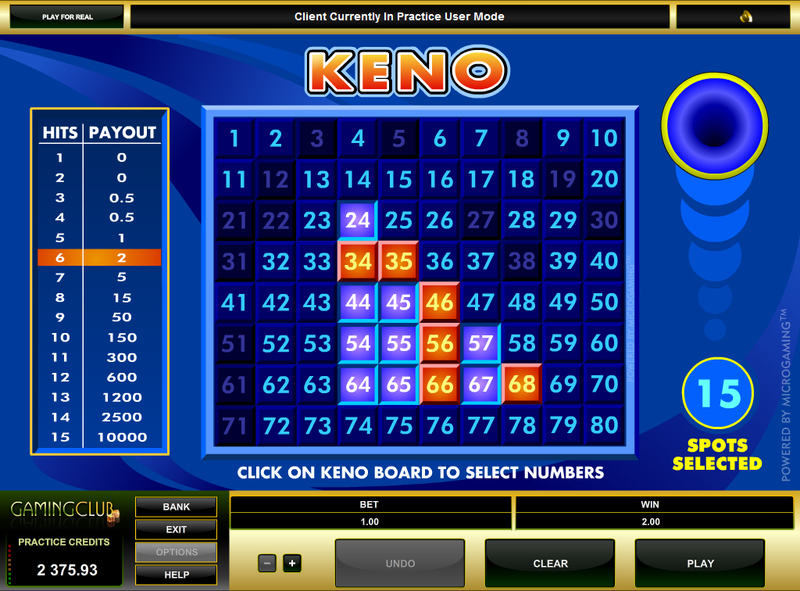 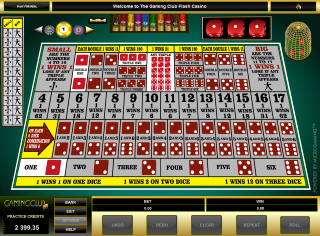 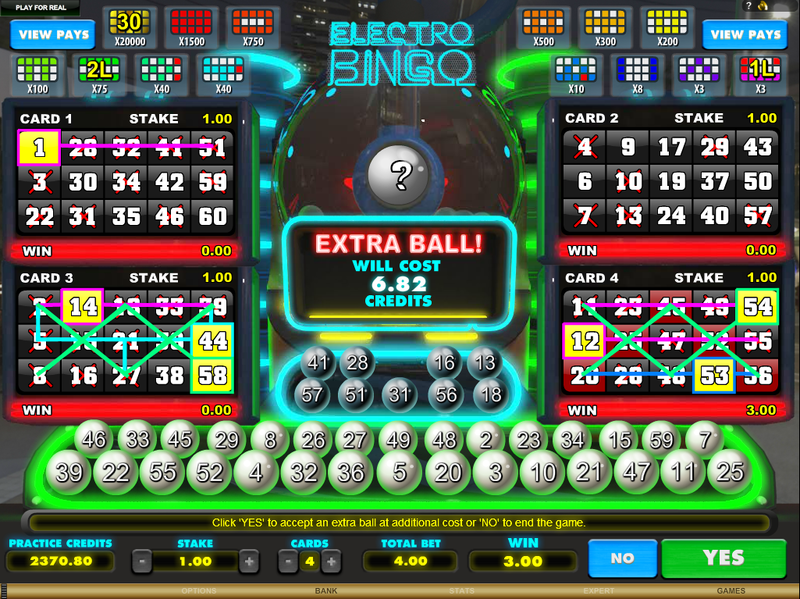 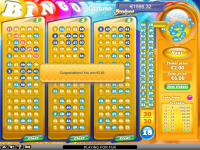 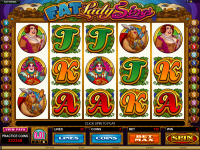 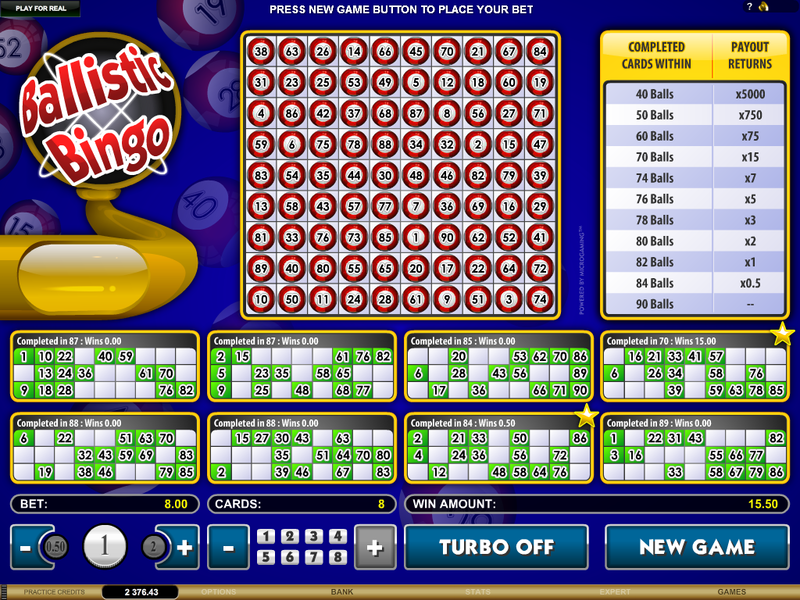 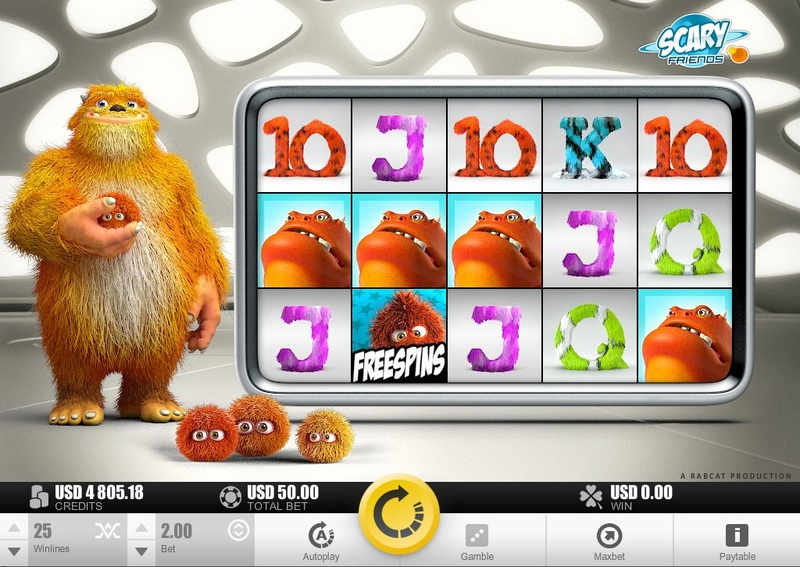 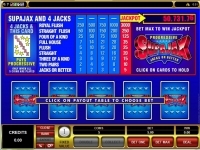 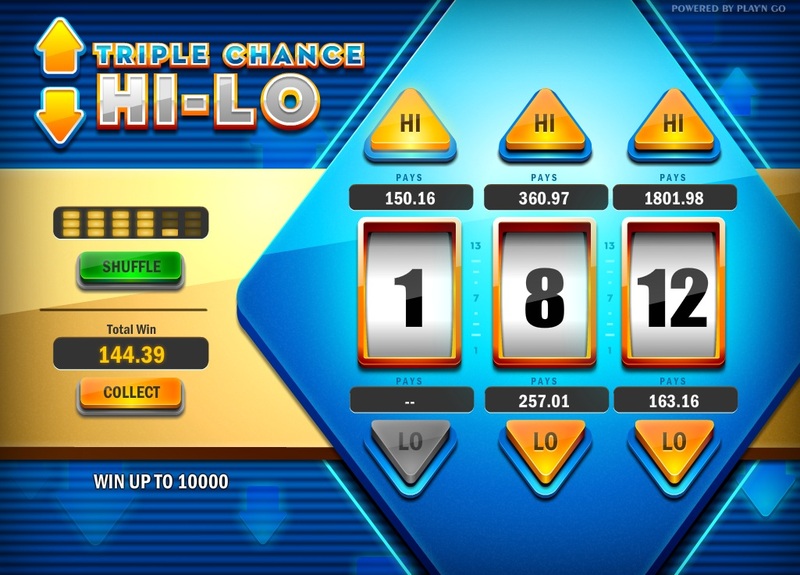 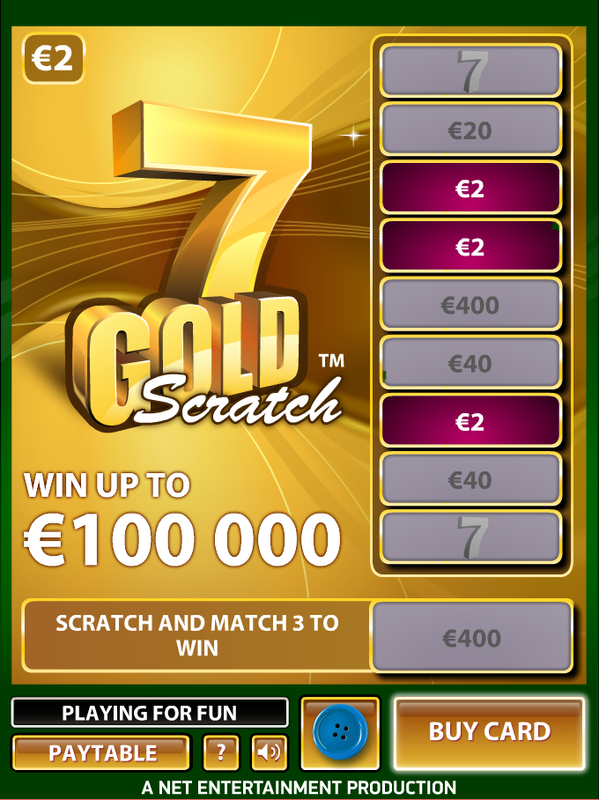 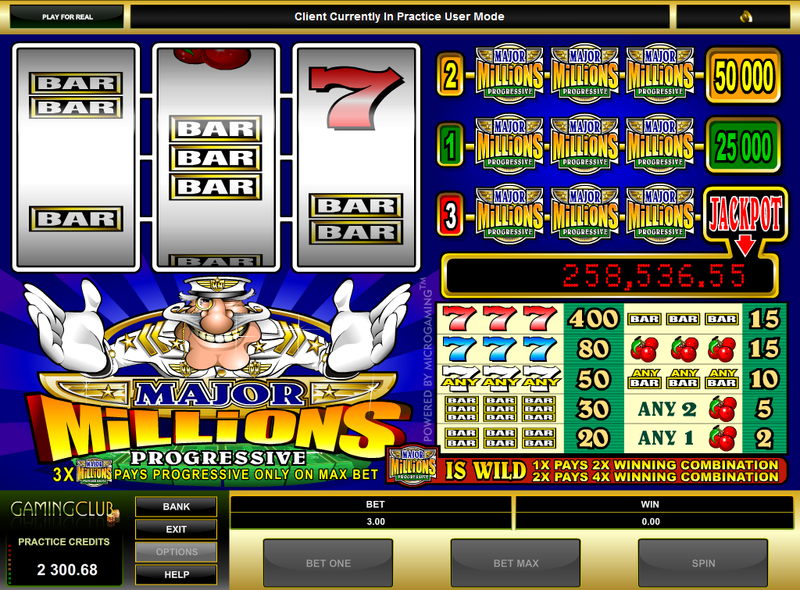 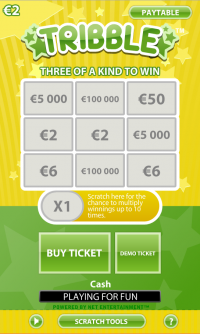 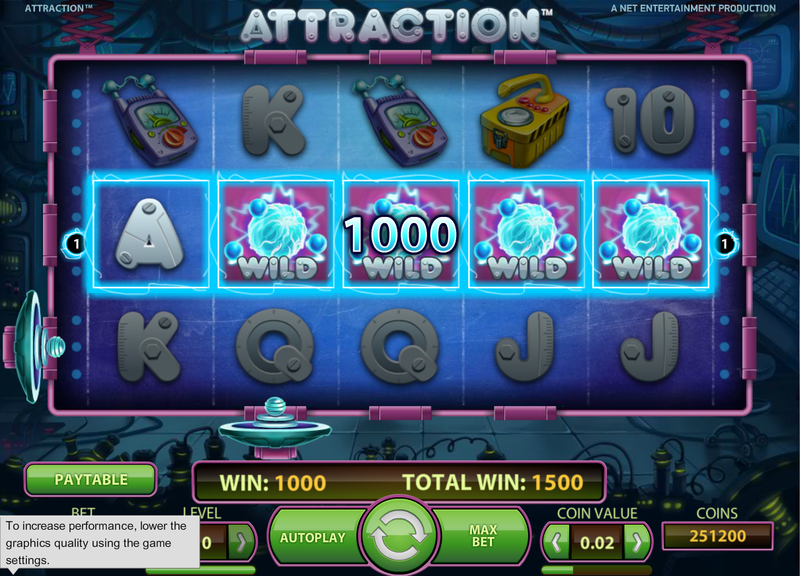 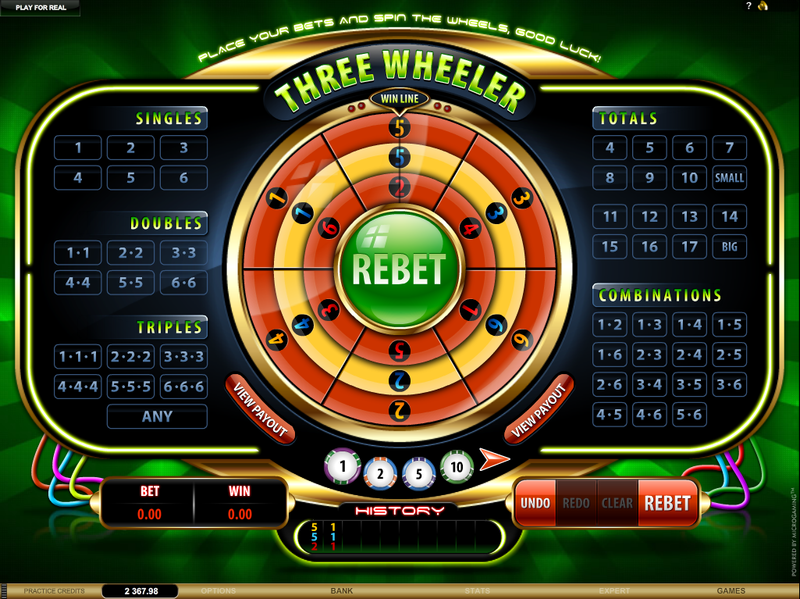 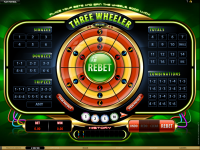 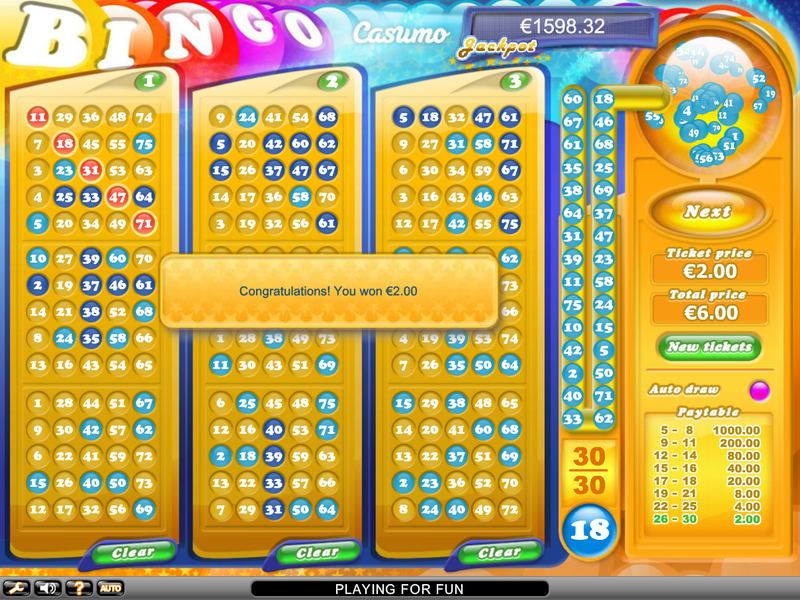 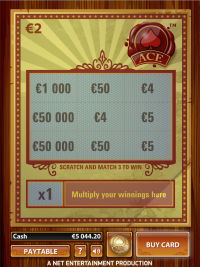 BetAt customers enjoy the casino for its jackpots, fast withdrawals, and bonus terms. 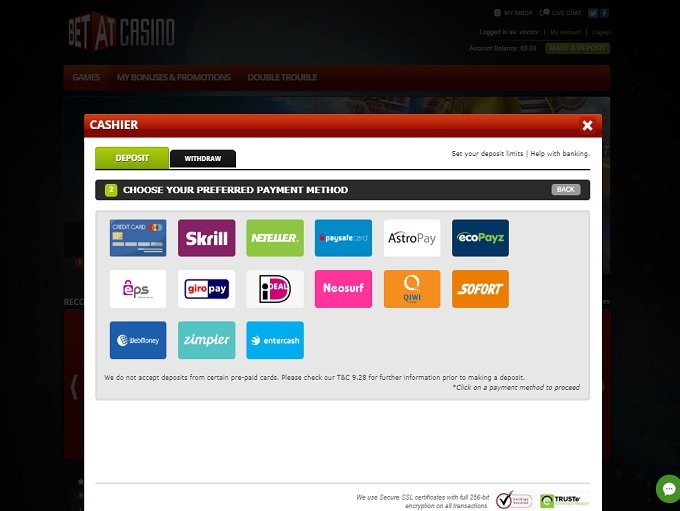 Cashout Limit All withdrawals that exceed £/€/$ 25,000 per month will be paid out in less than 10 installments. 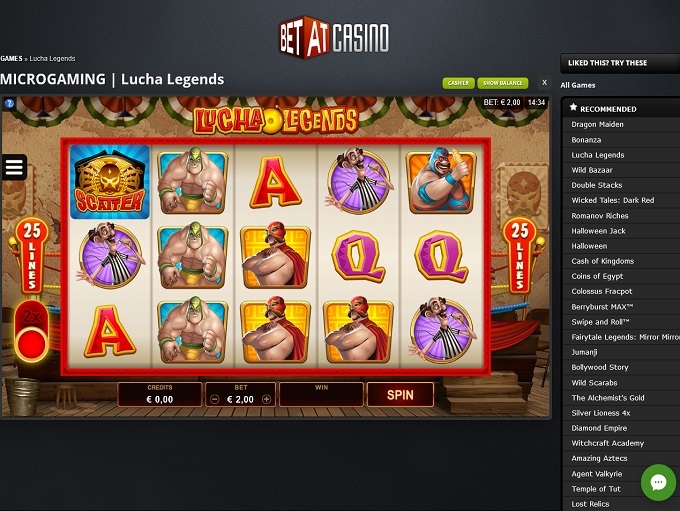 BetAt Casino is powered by Microgaming, Net Entertainment, Rabcat, Big Time Gaming, Quickspin, Play'n GO, 2by2 Gaming, Fantasma Games, Foxium, Just For The Win, lightningboxgames, Skillzzgaming and Triple Edge Studios, which allows it to provide a huge gaming library to their customers. 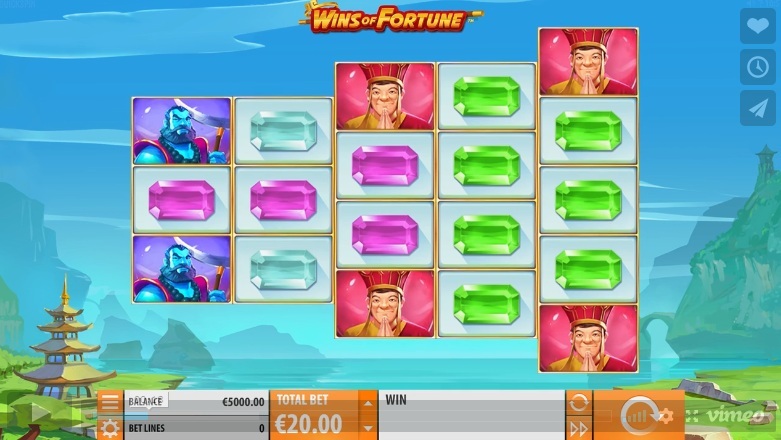 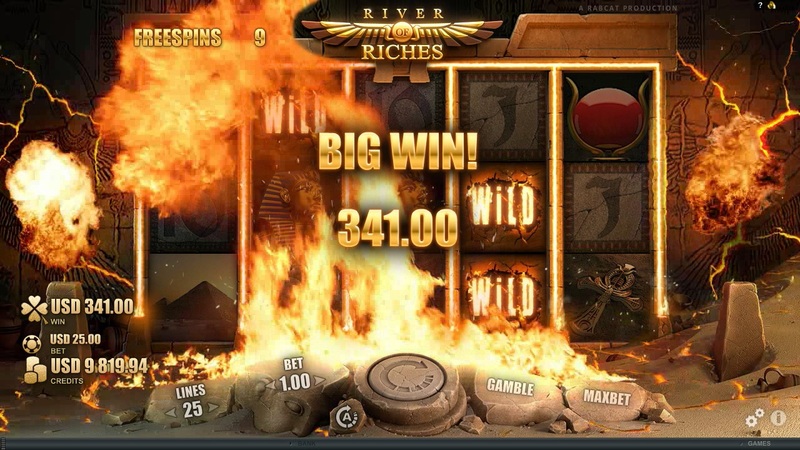 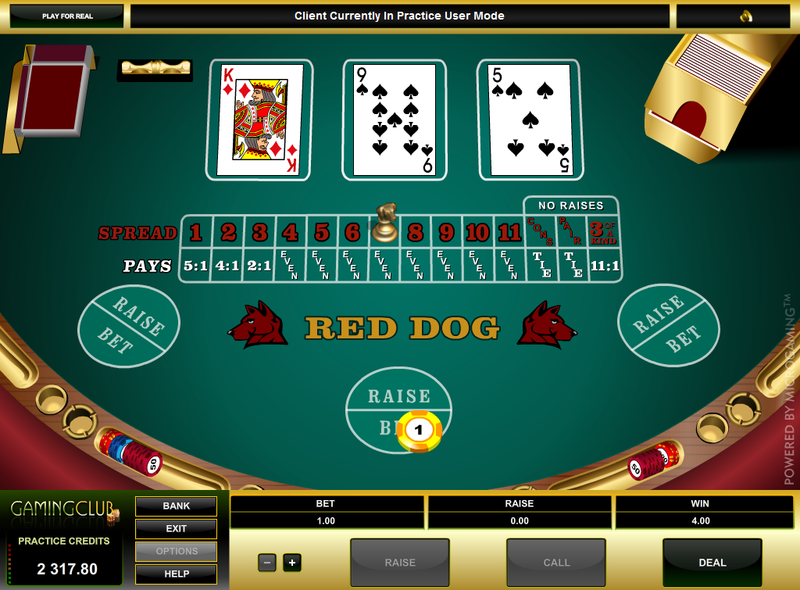 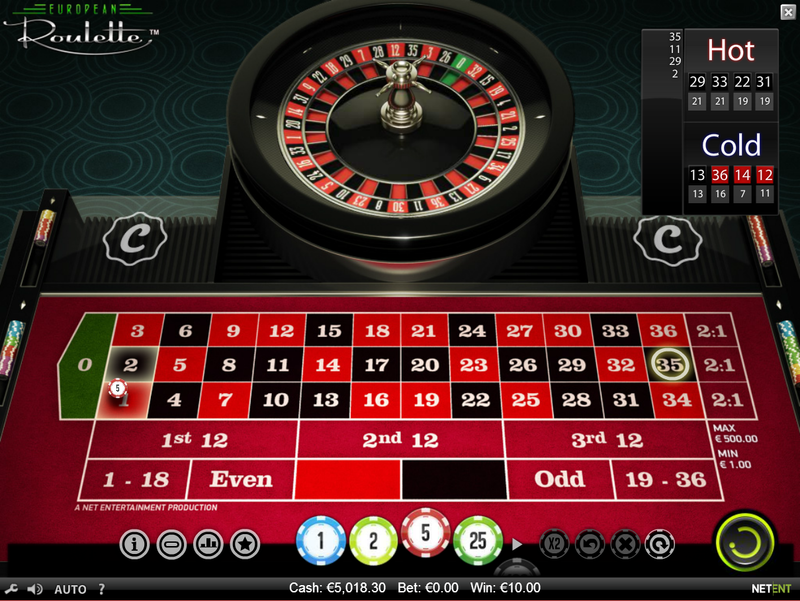 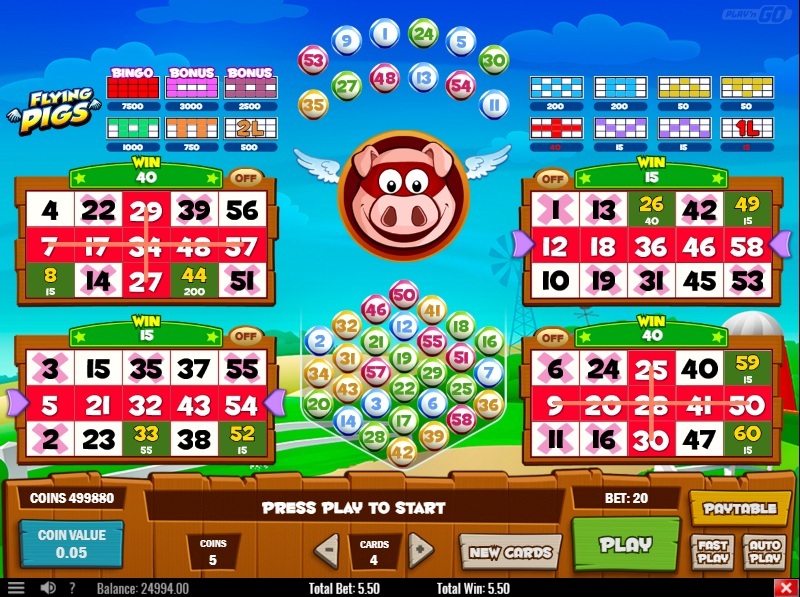 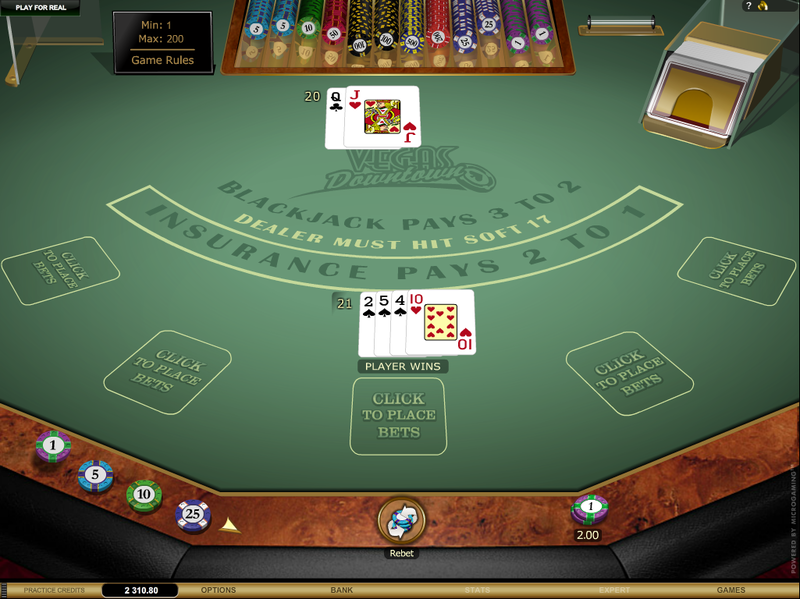 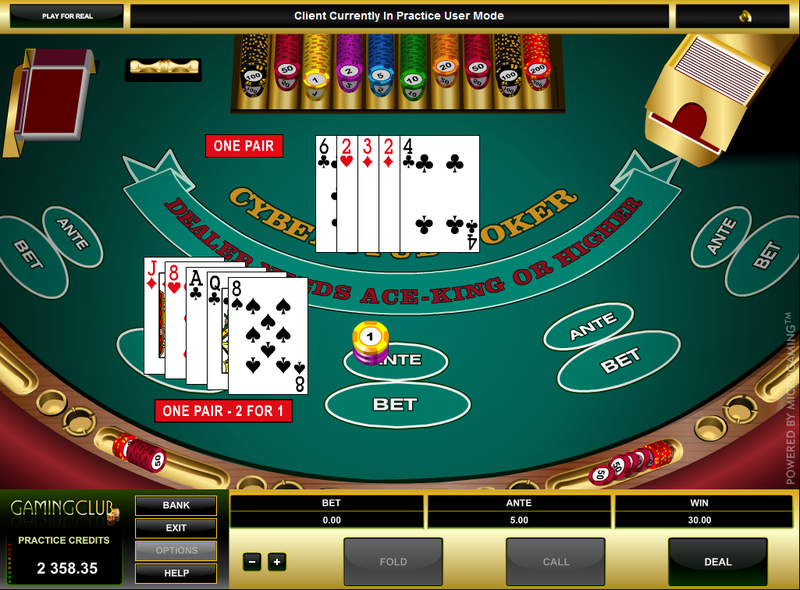 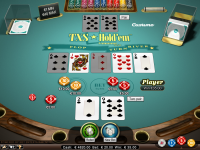 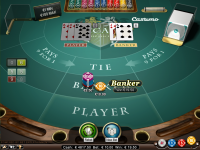 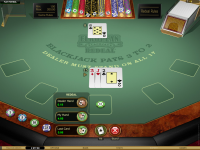 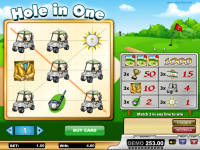 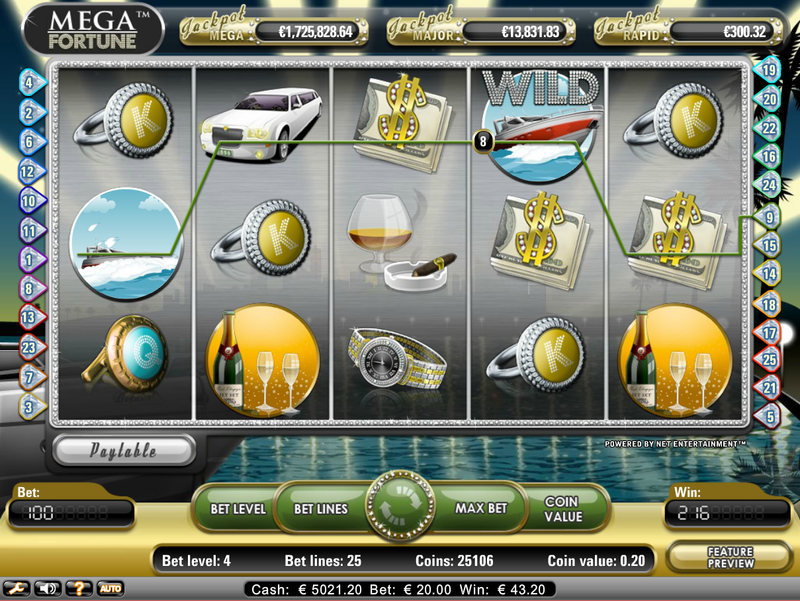 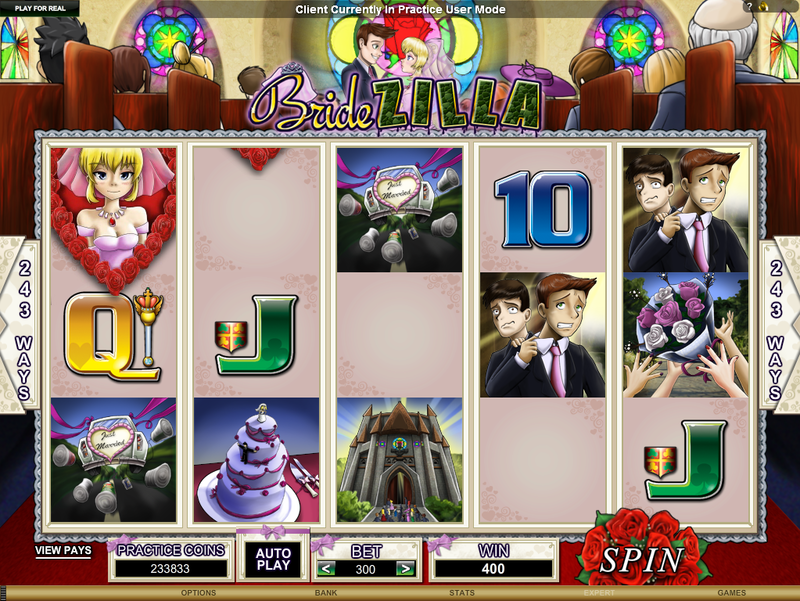 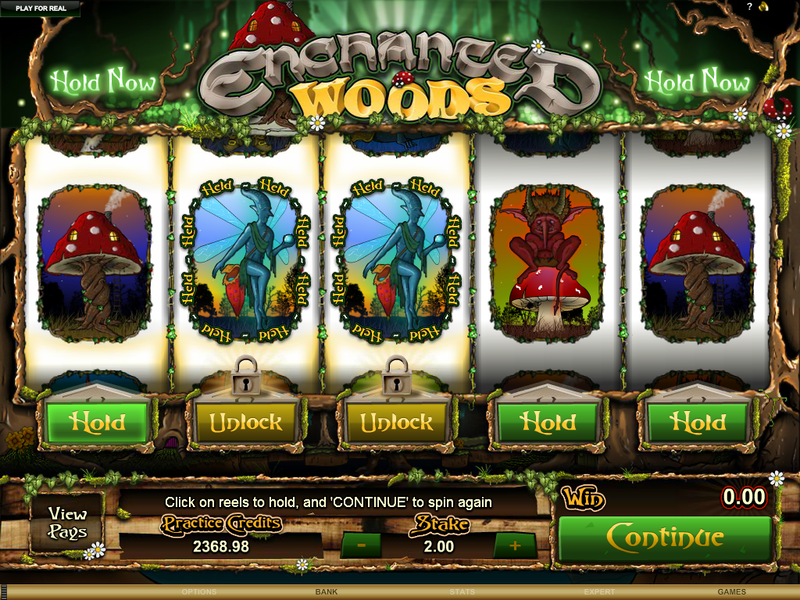 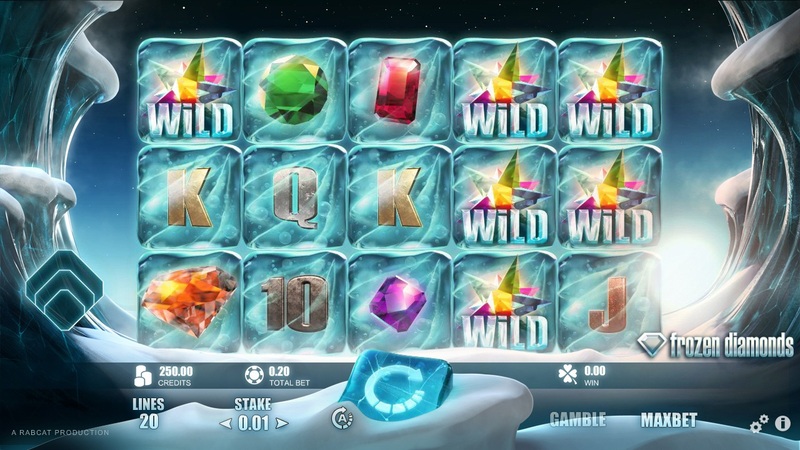 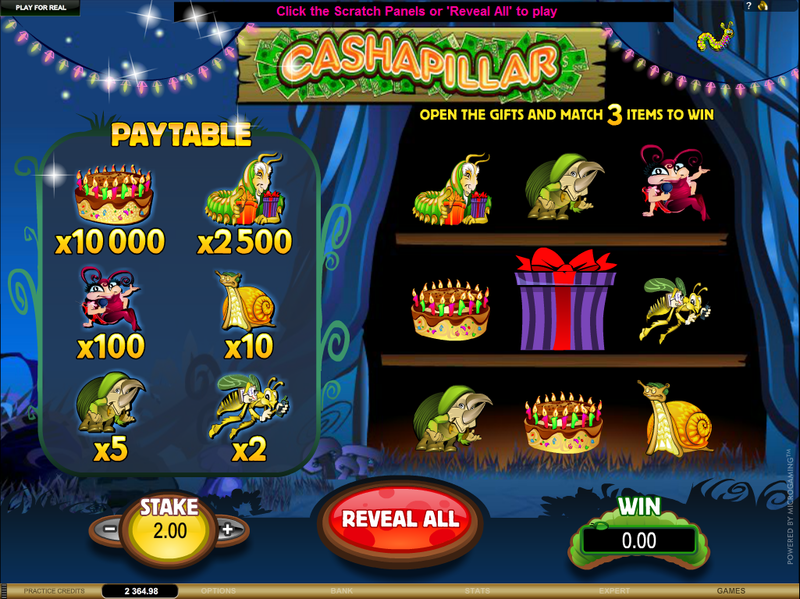 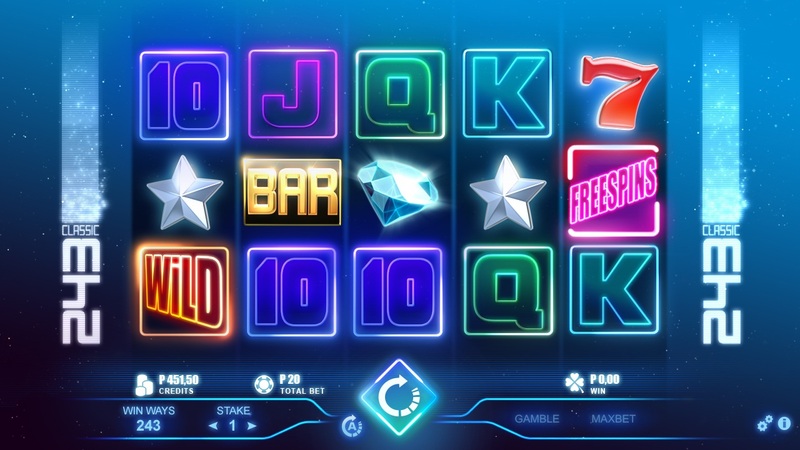 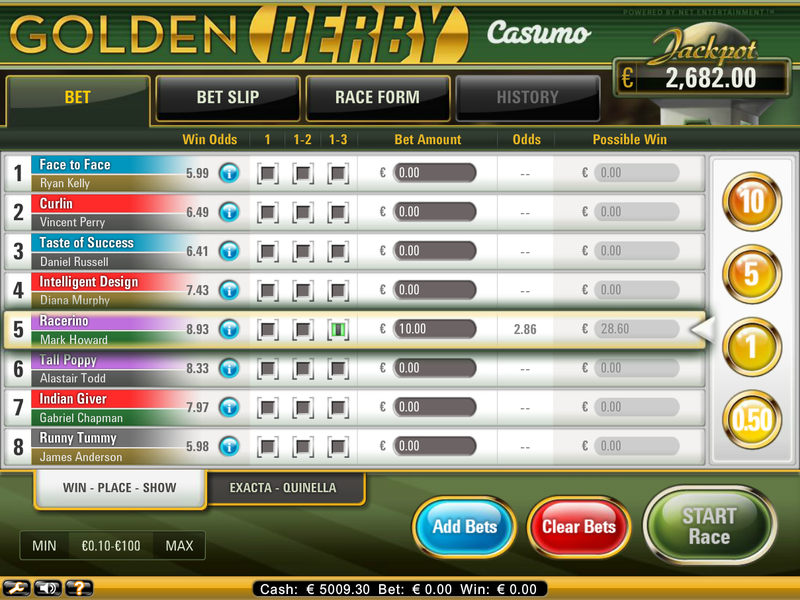 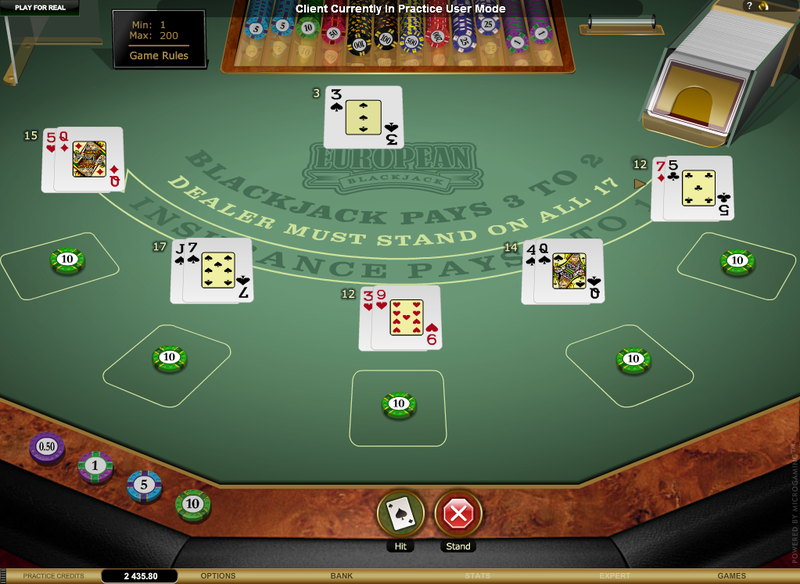 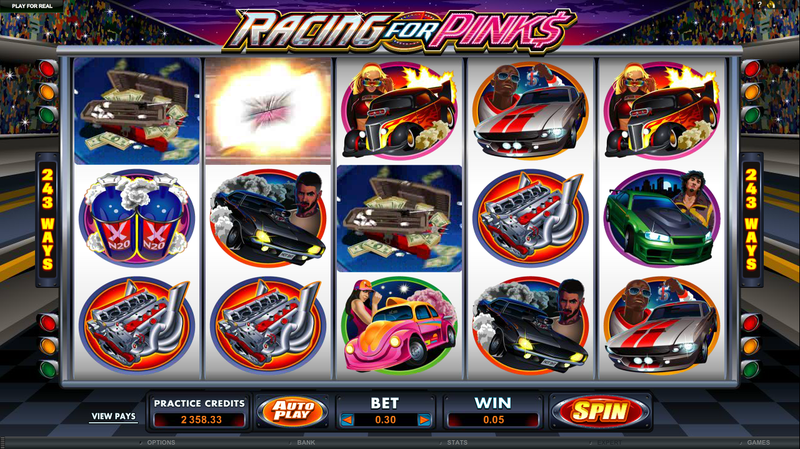 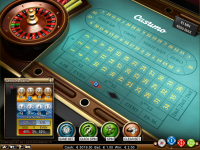 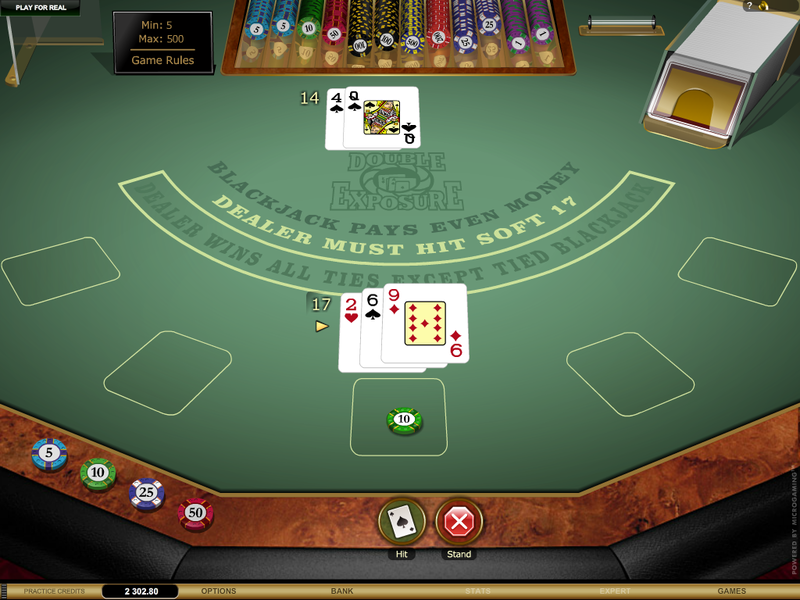 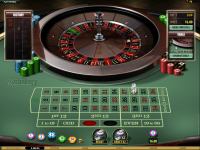 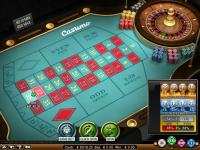 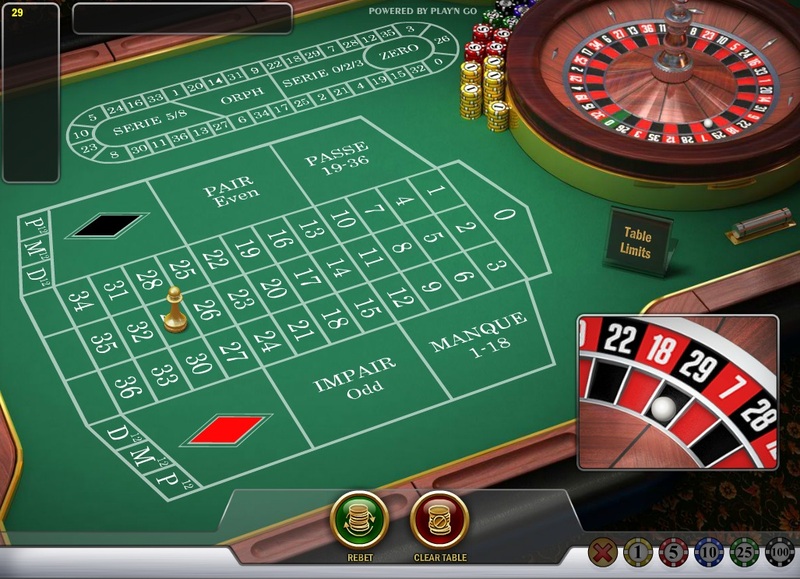 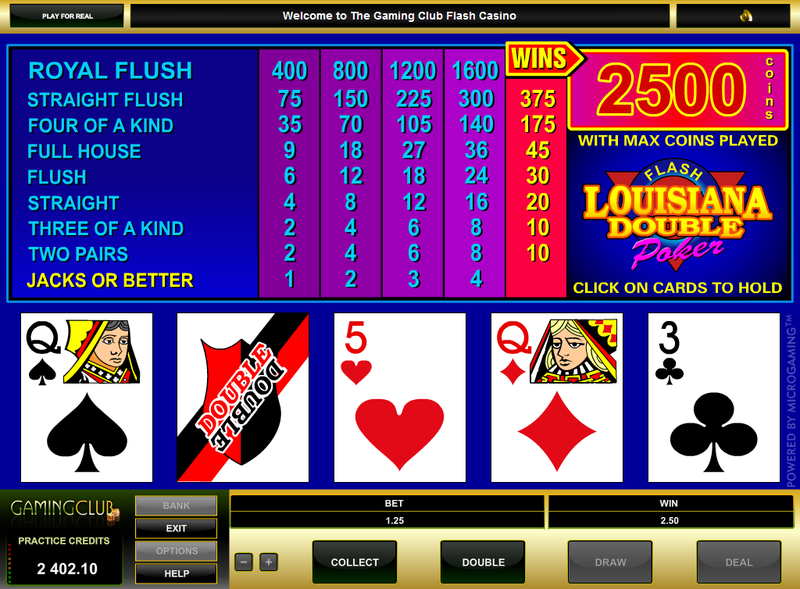 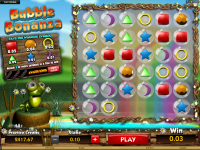 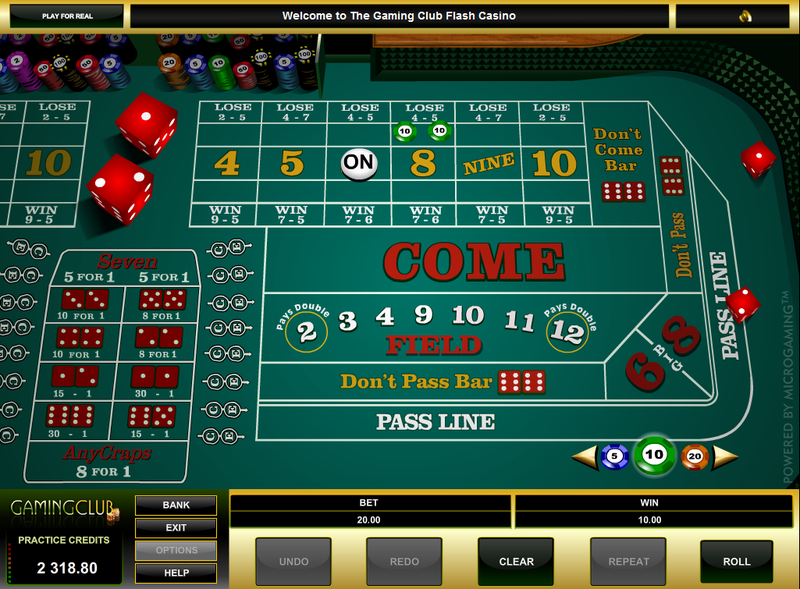 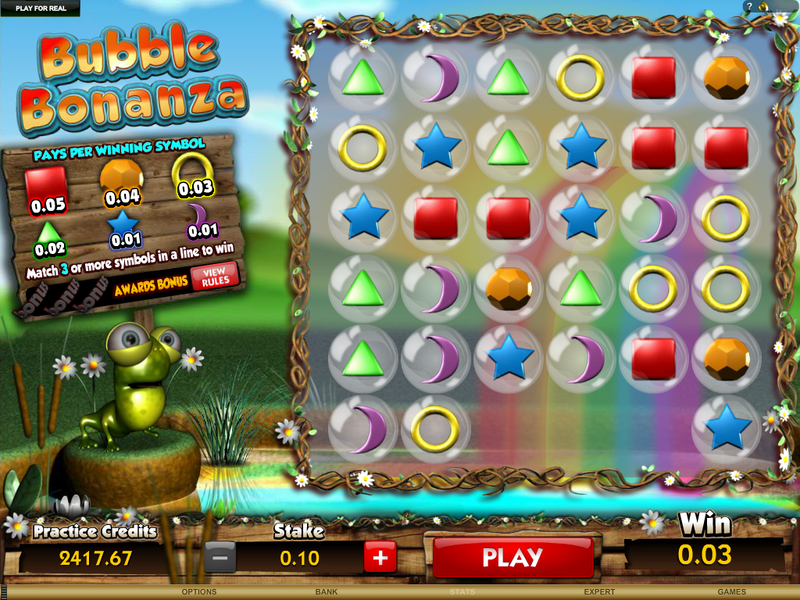 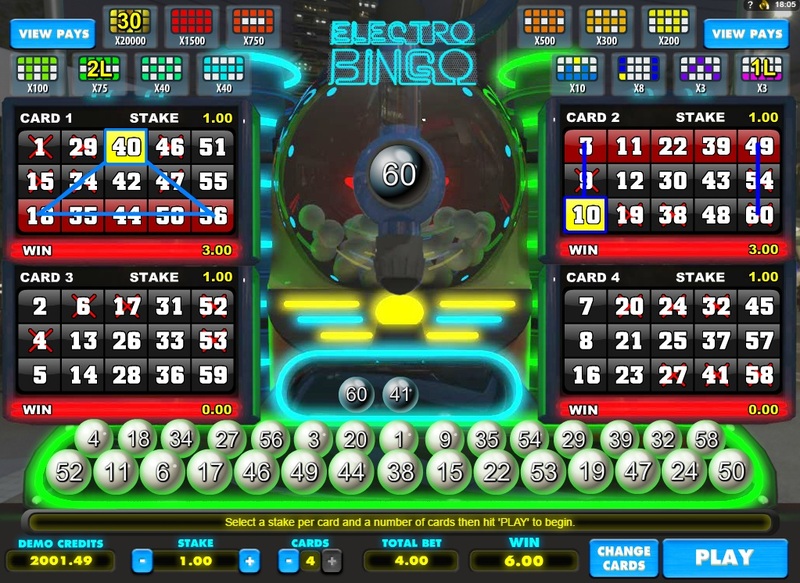 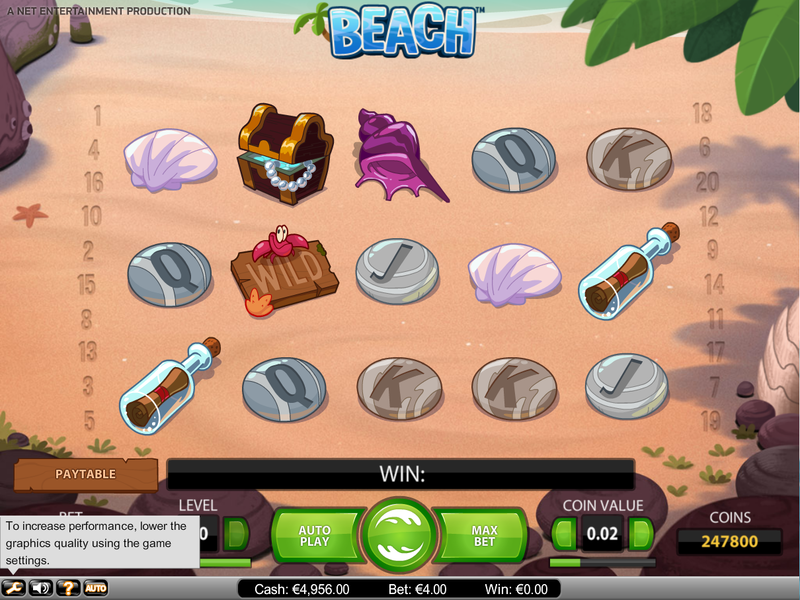 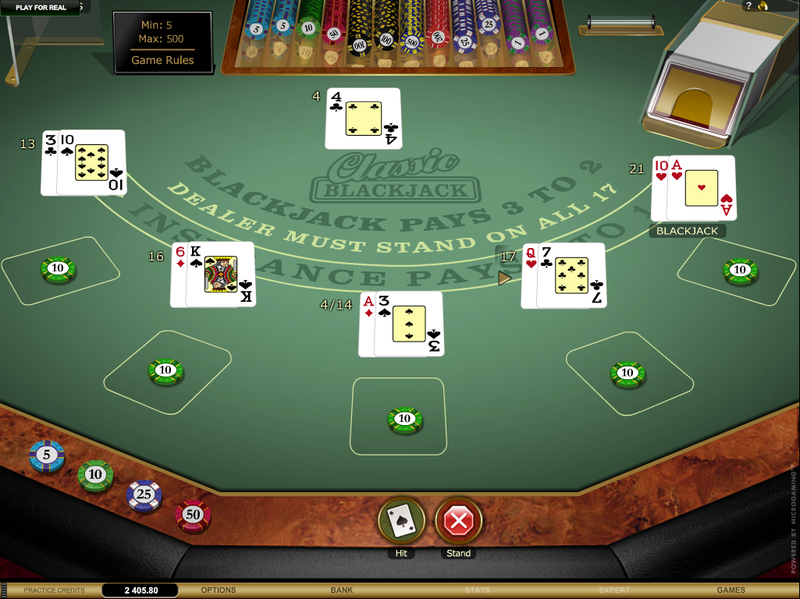 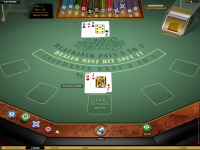 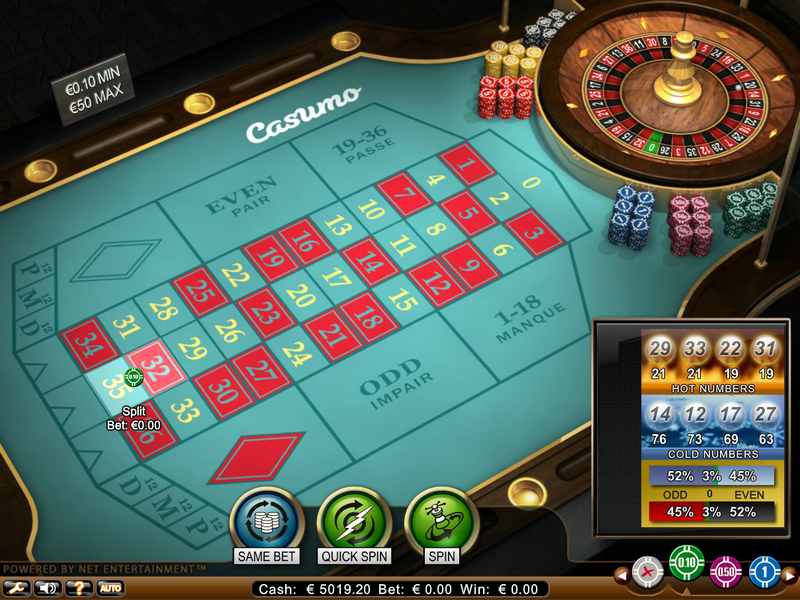 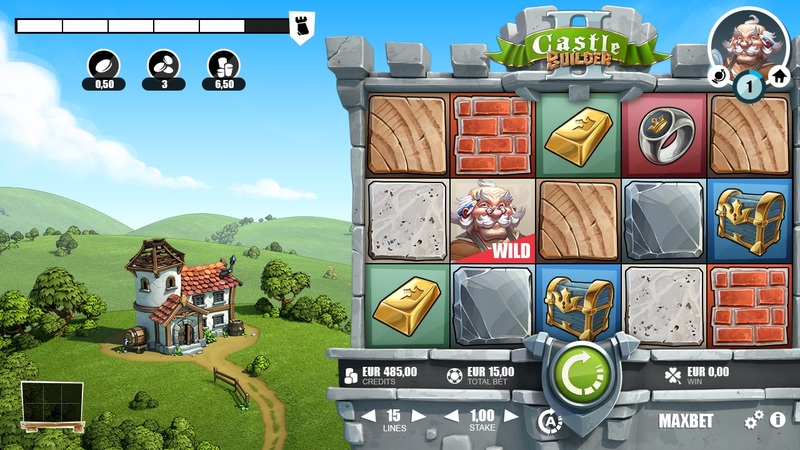 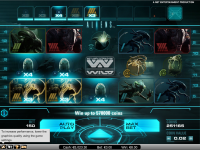 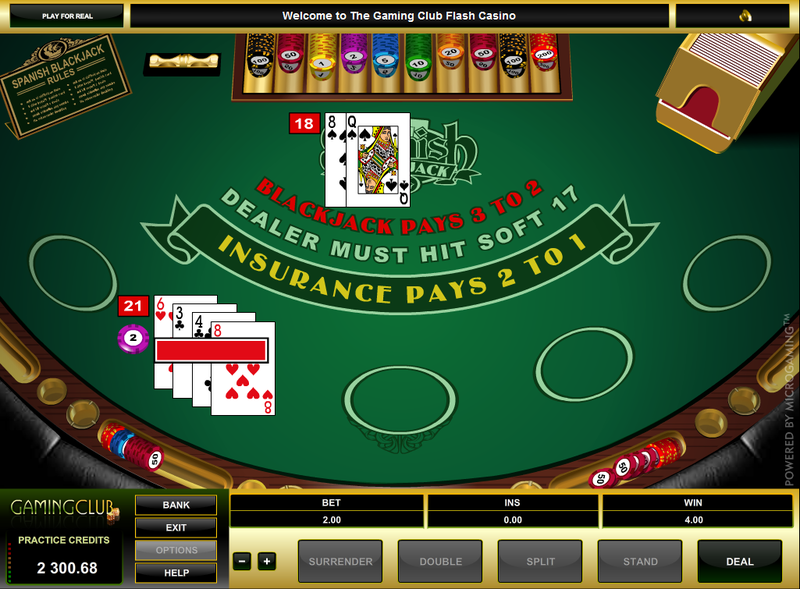 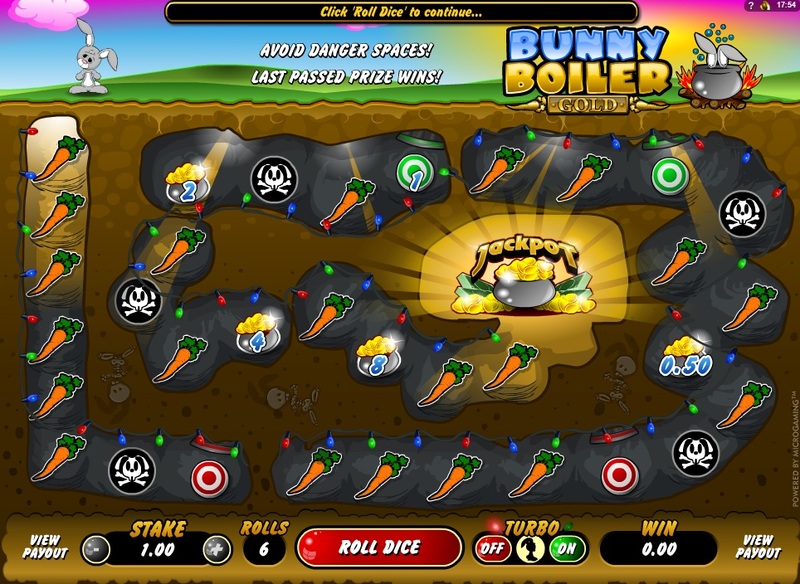 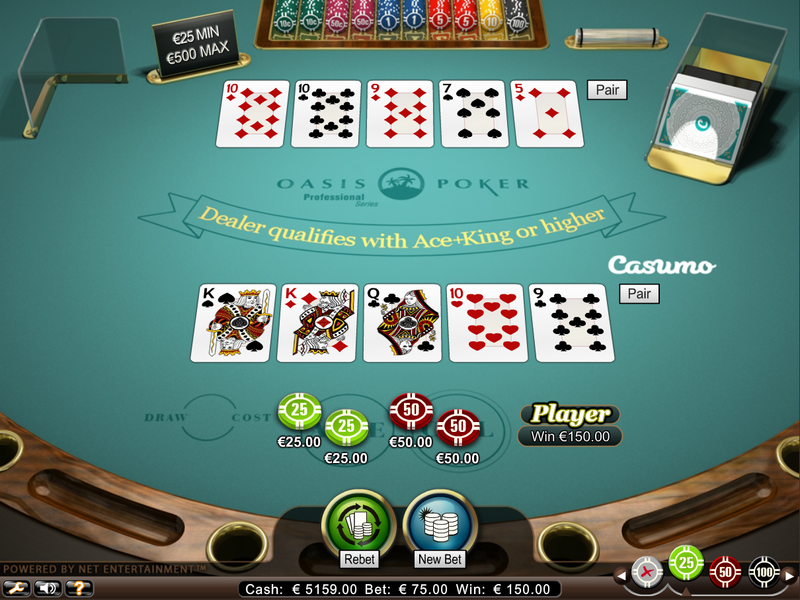 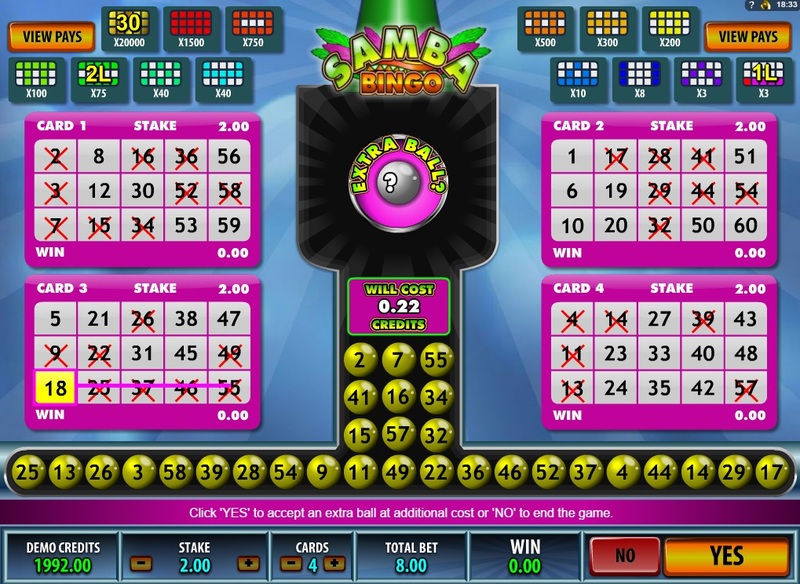 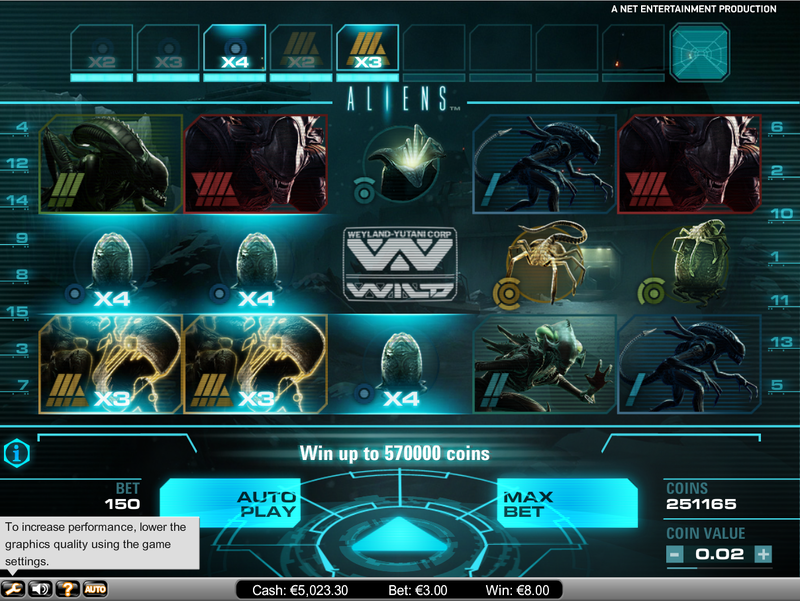 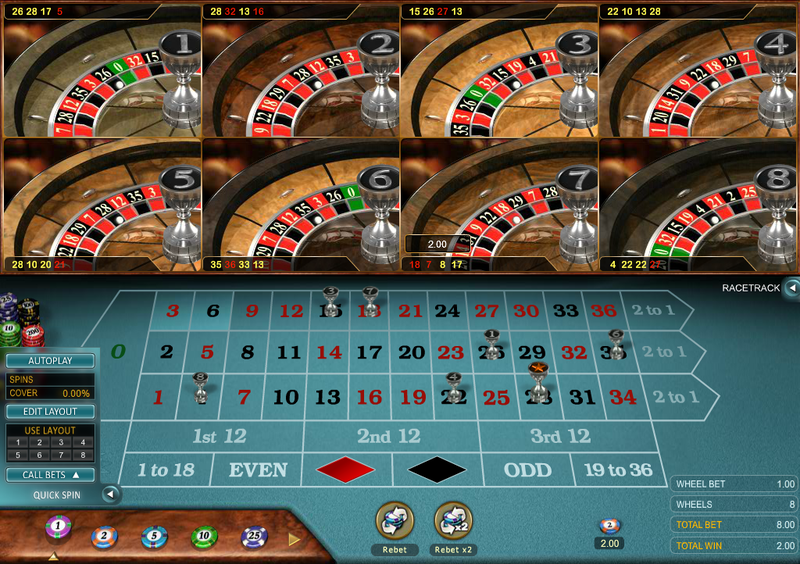 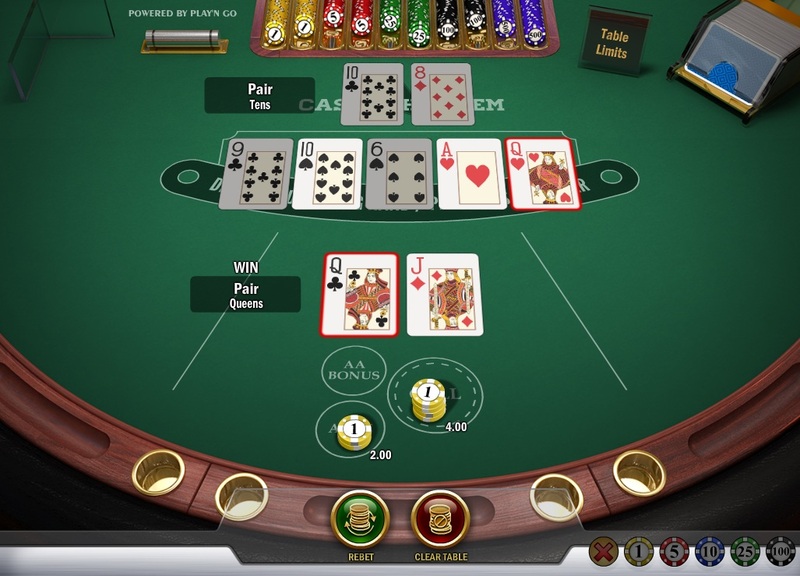 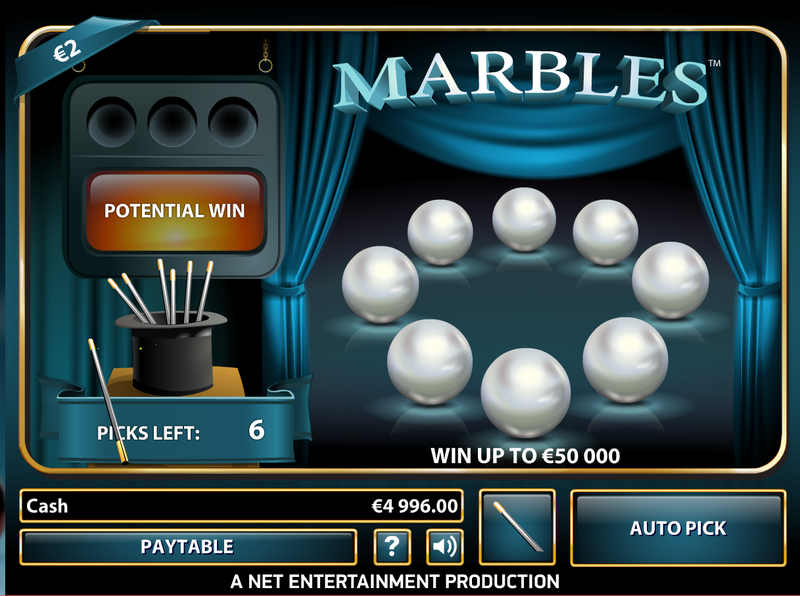 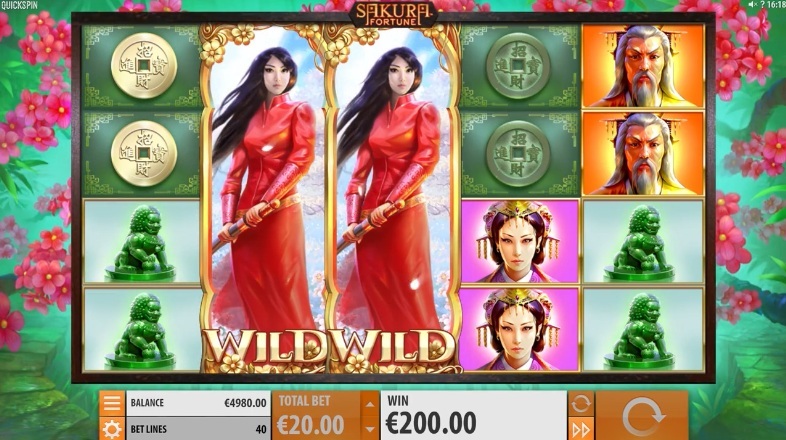 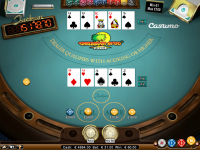 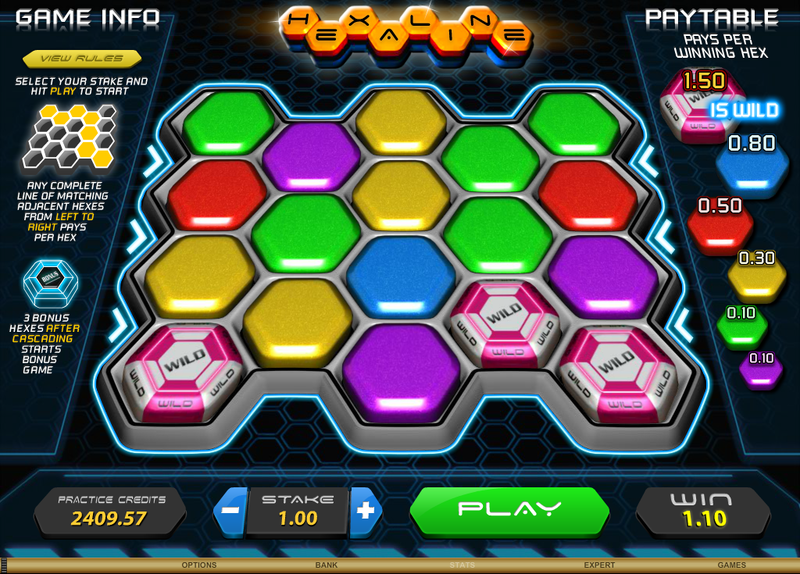 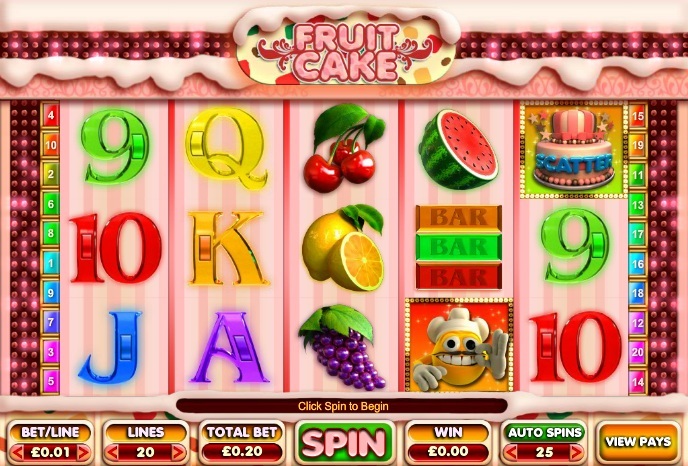 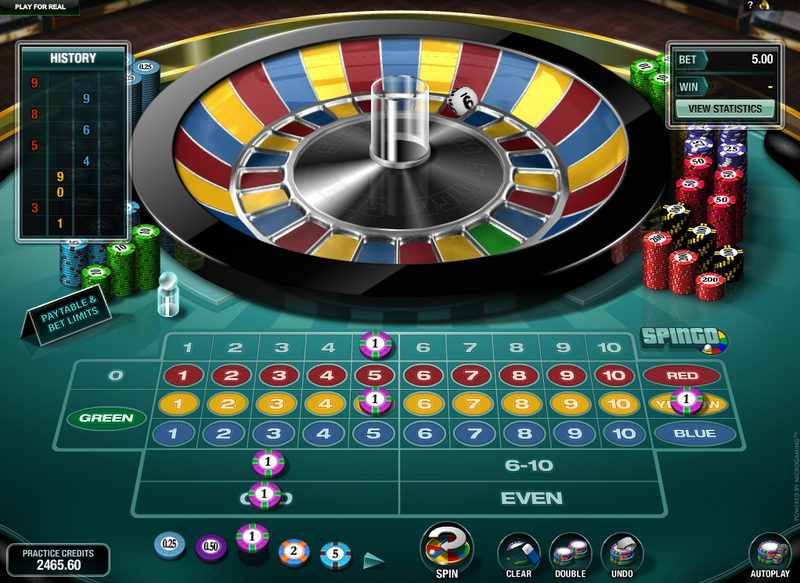 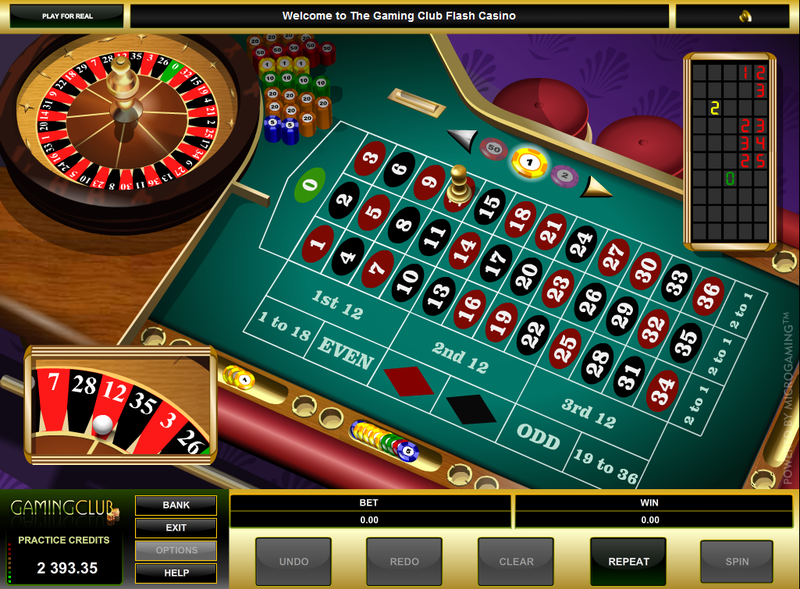 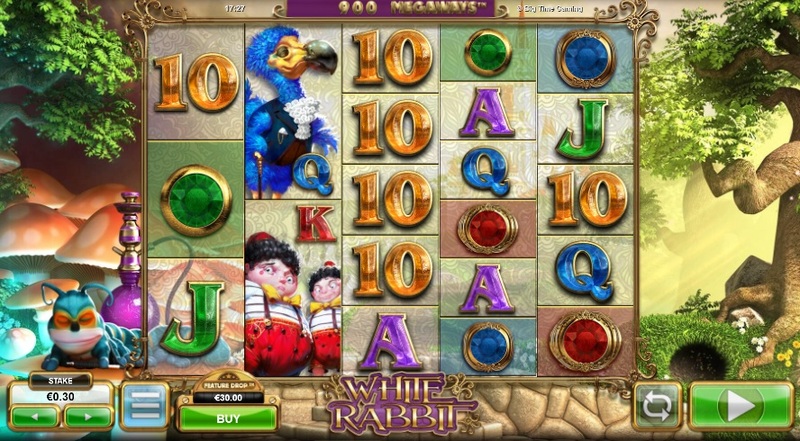 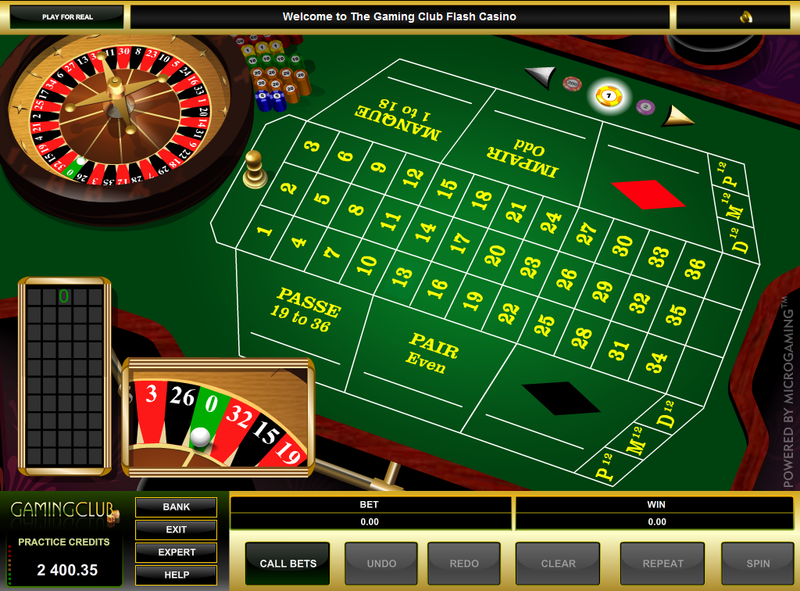 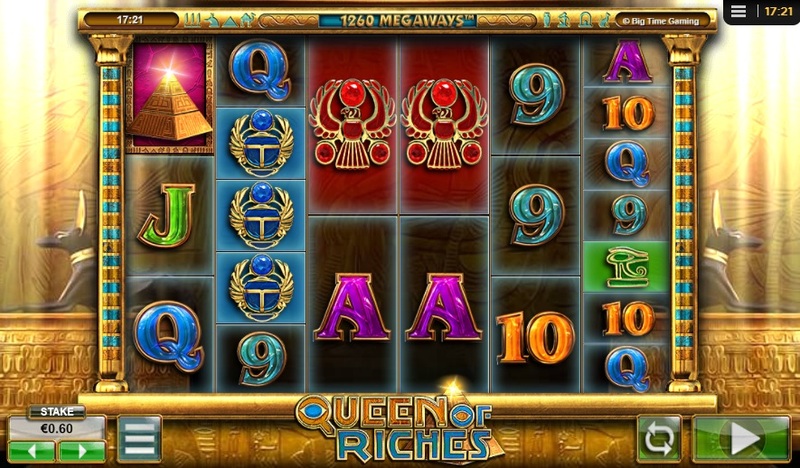 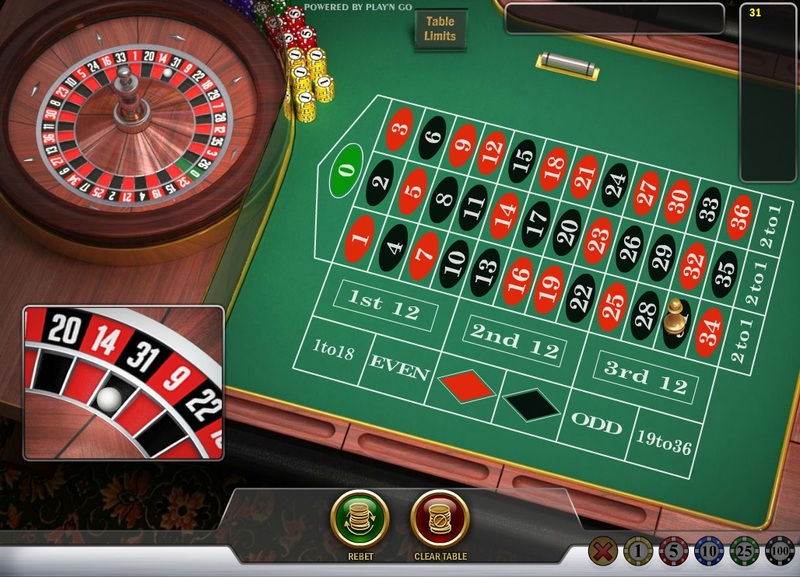 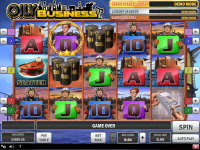 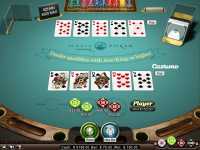 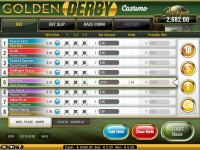 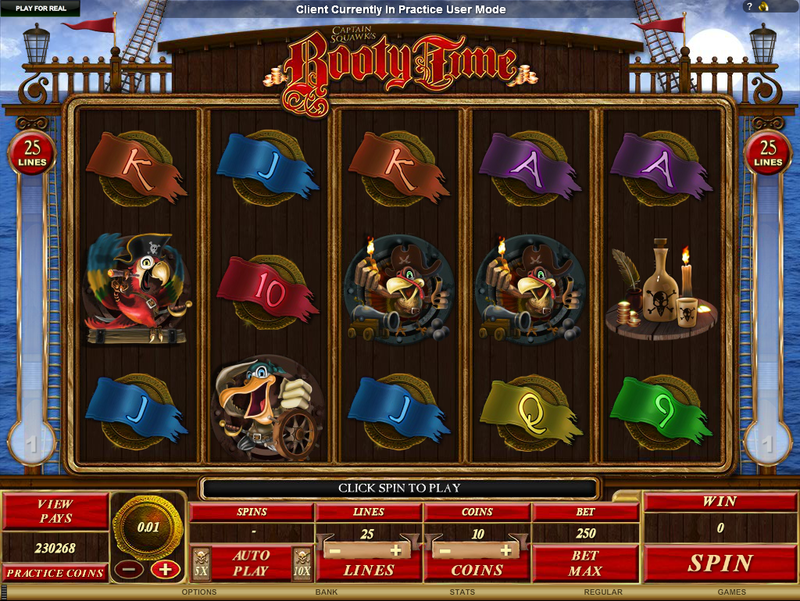 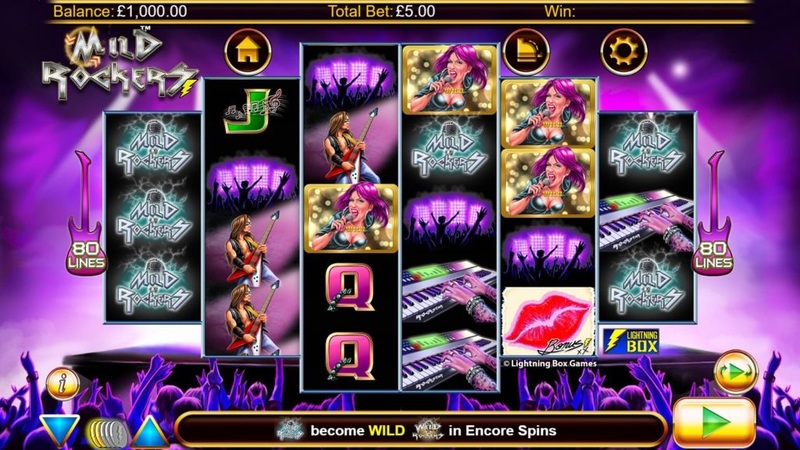 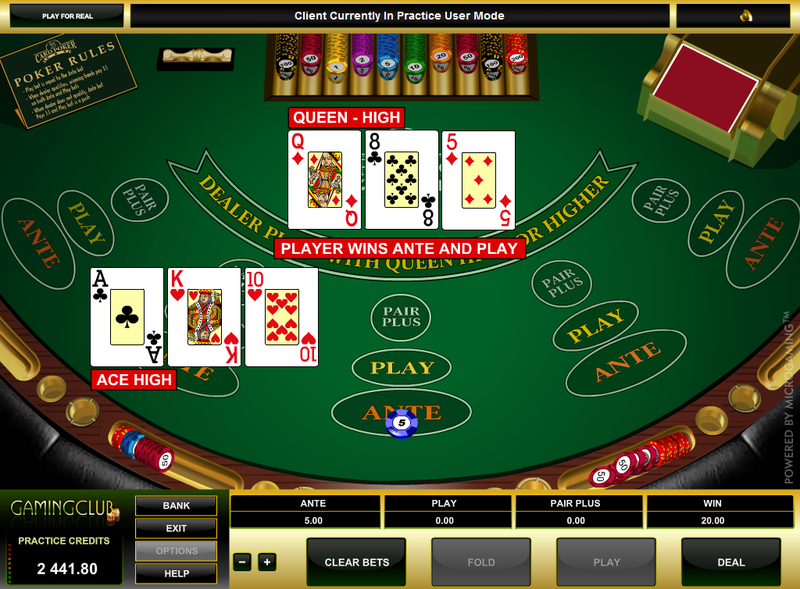 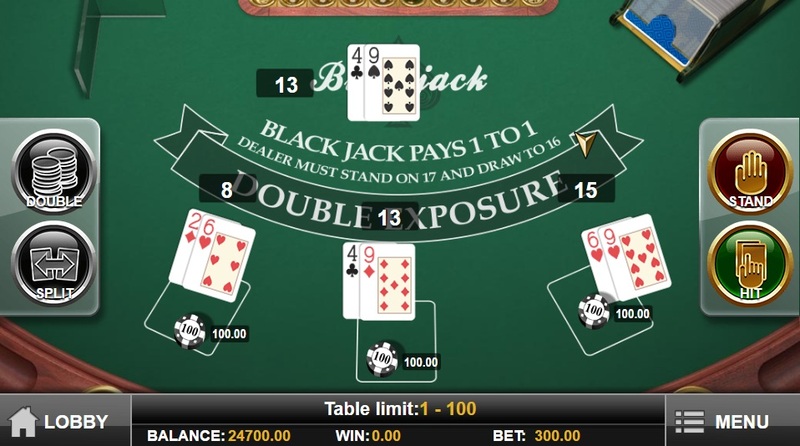 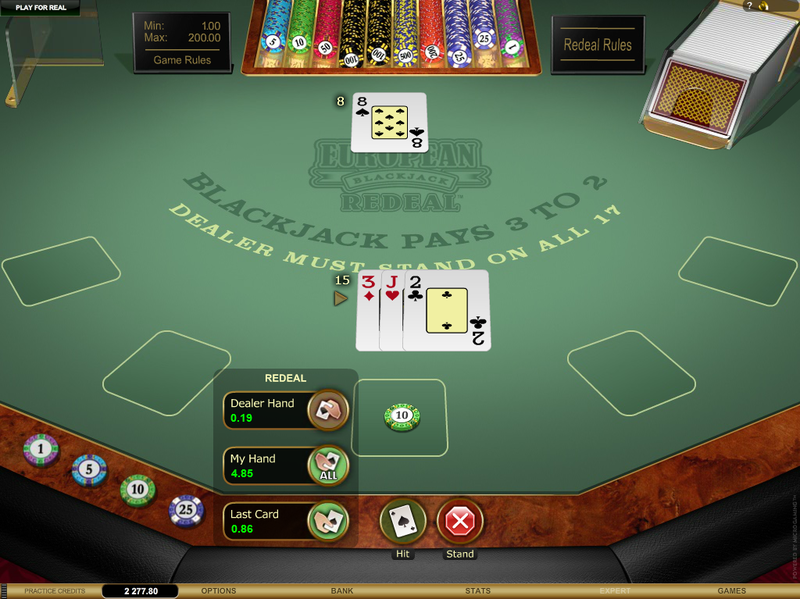 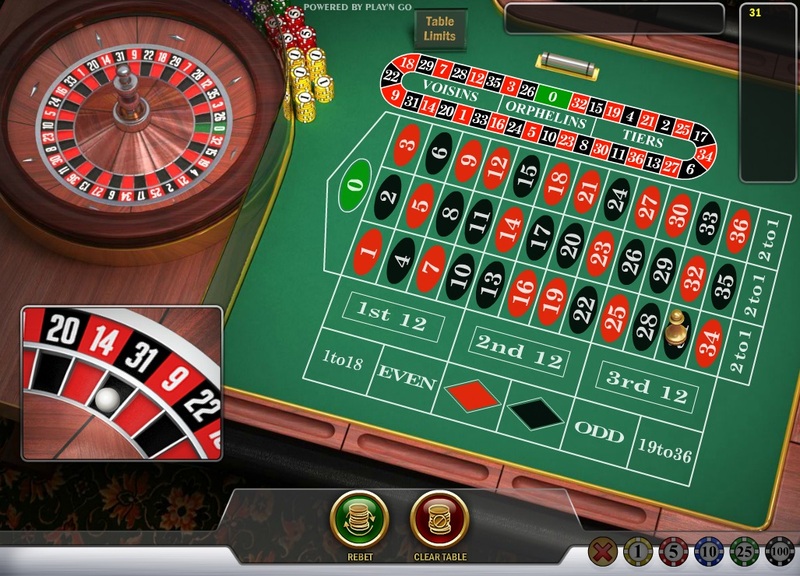 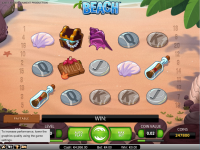 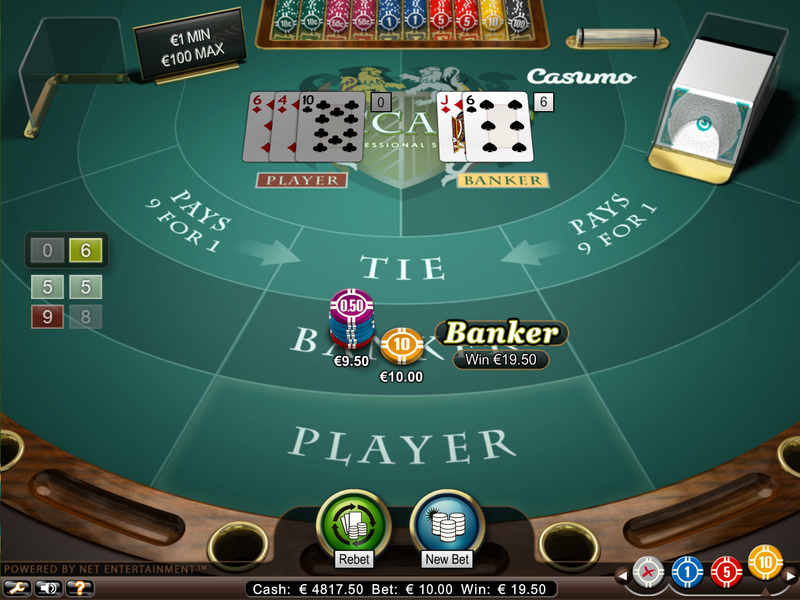 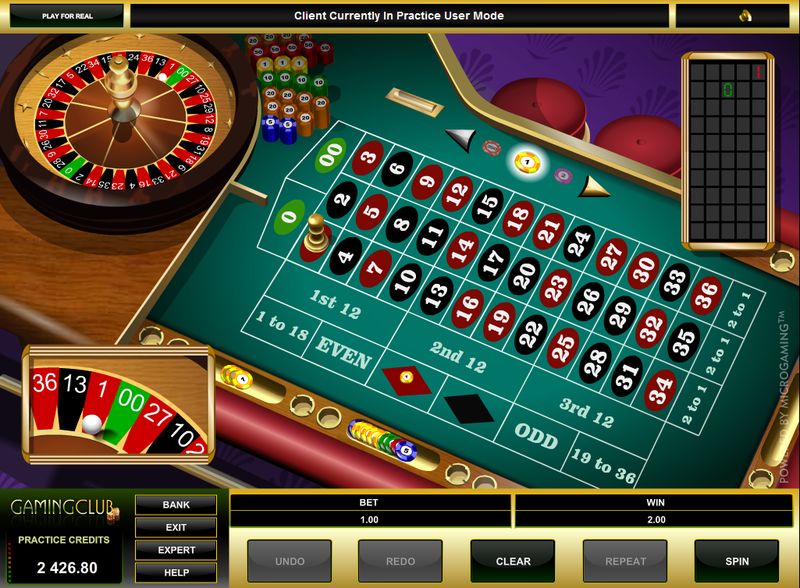 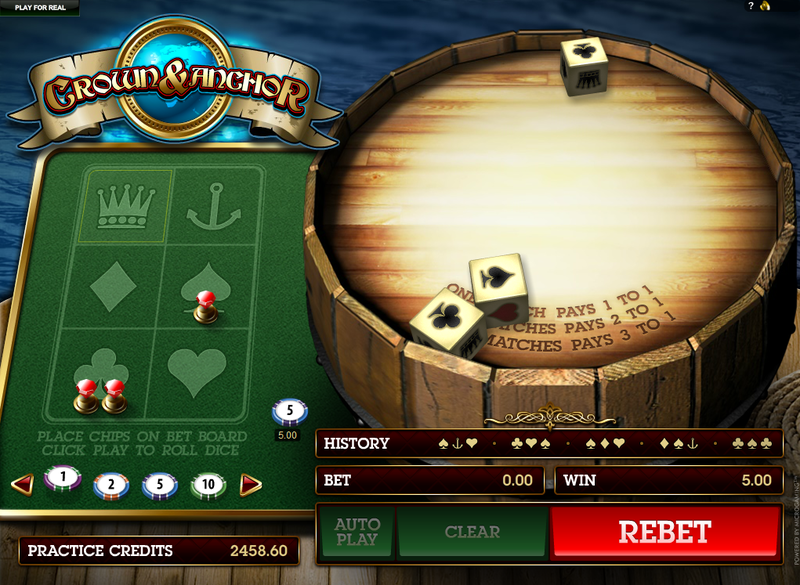 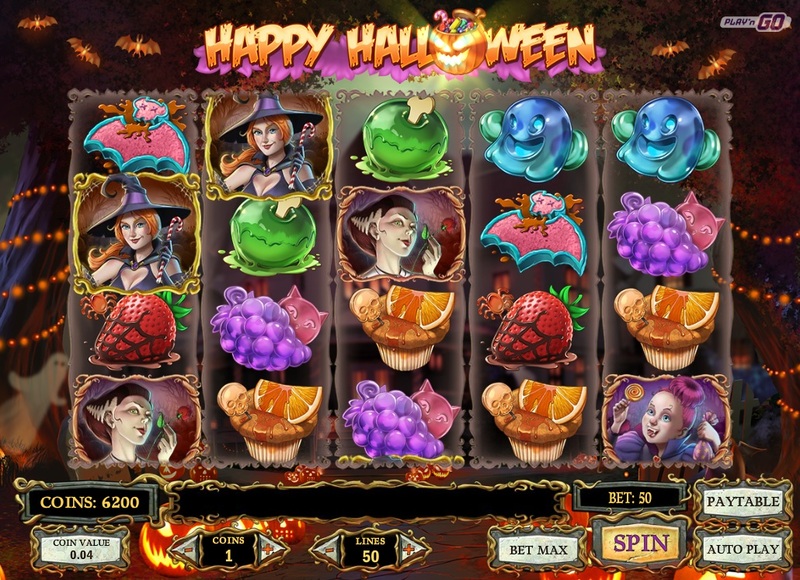 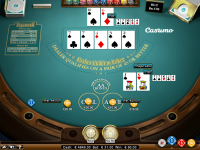 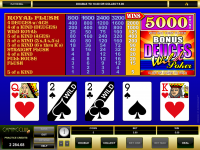 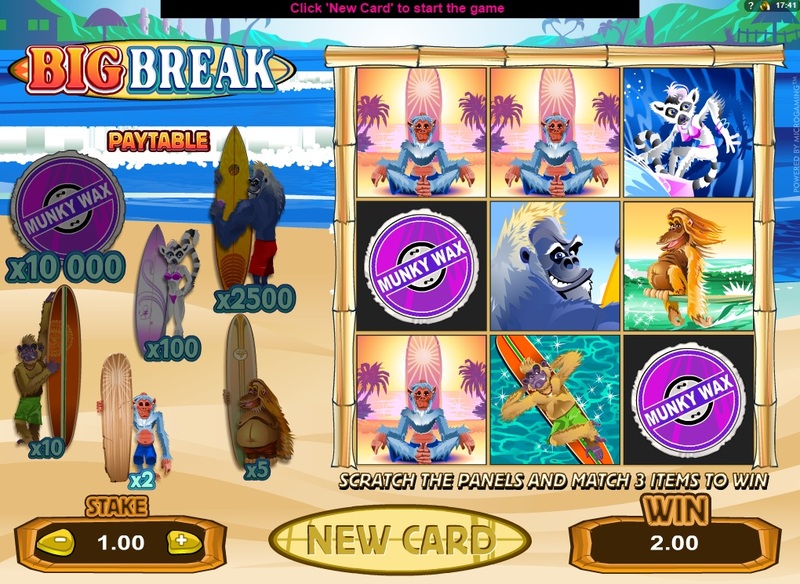 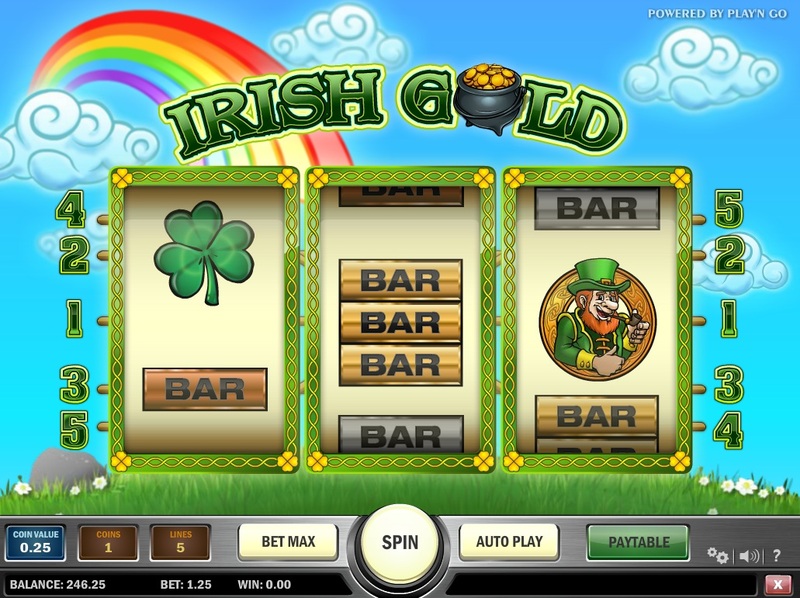 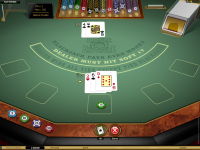 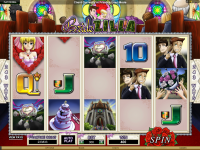 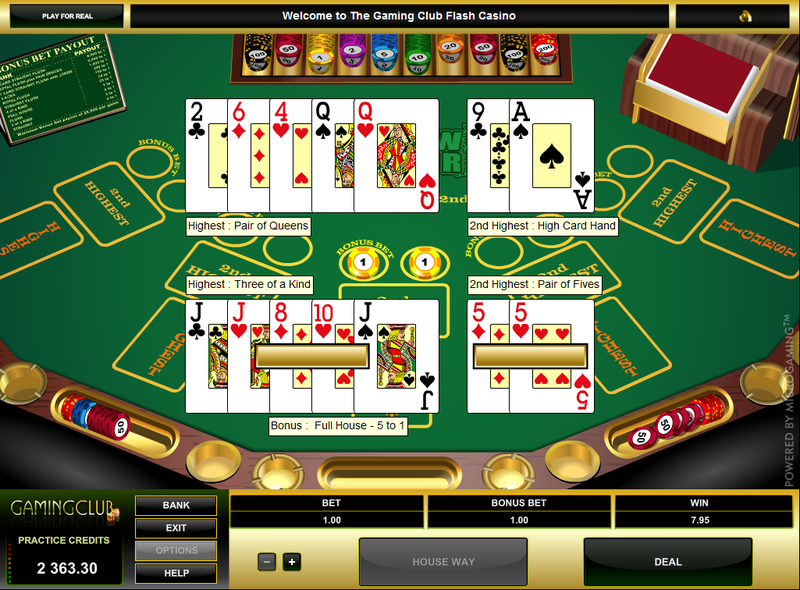 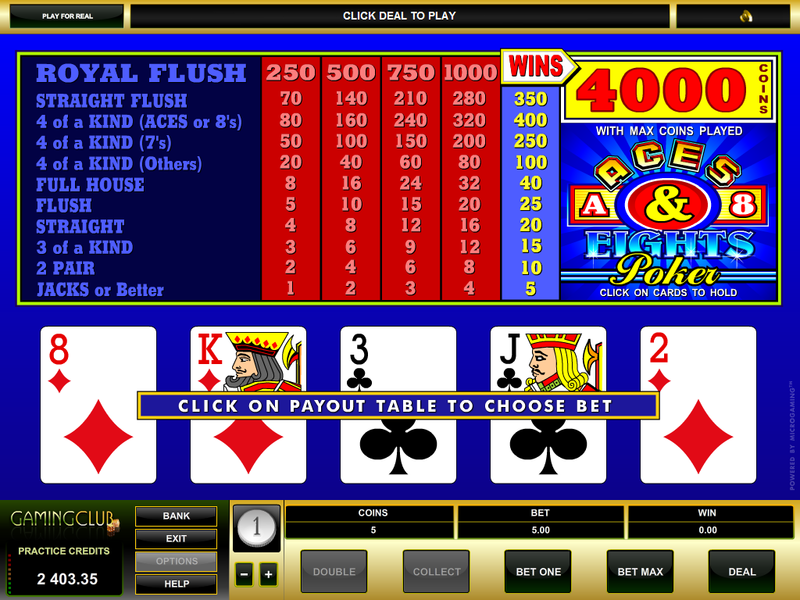 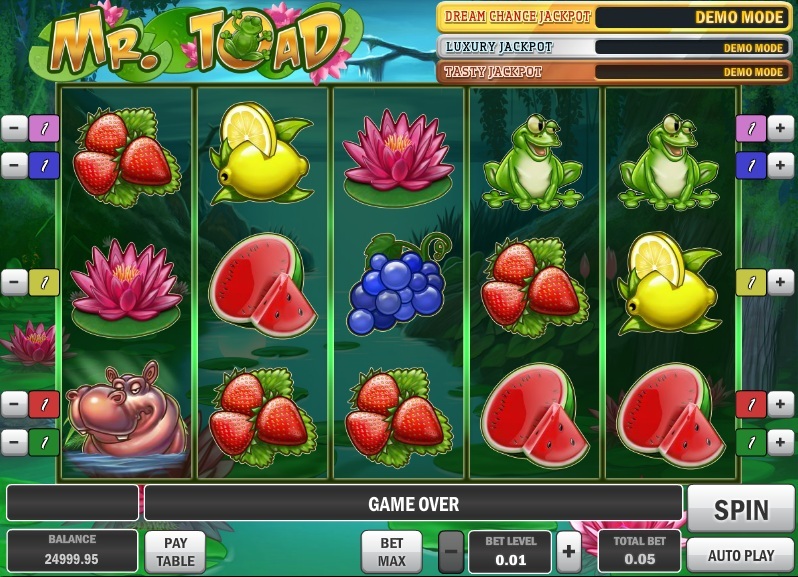 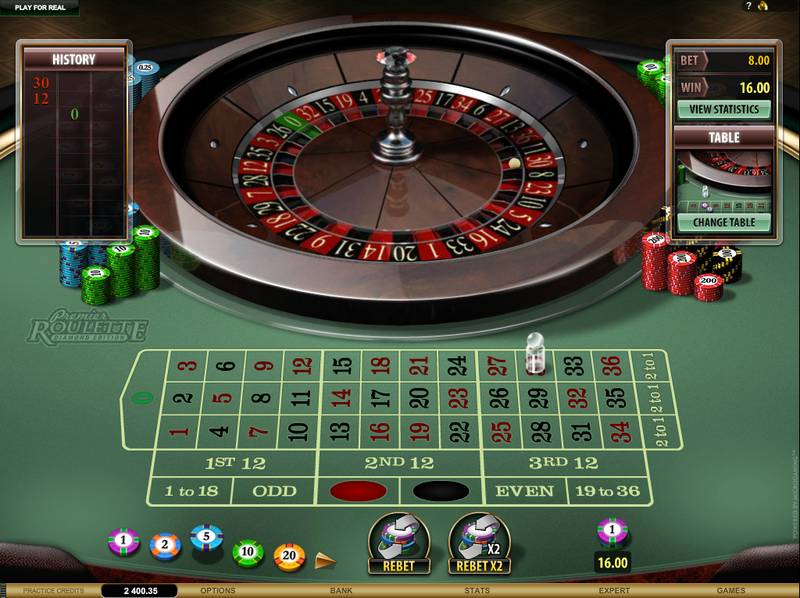 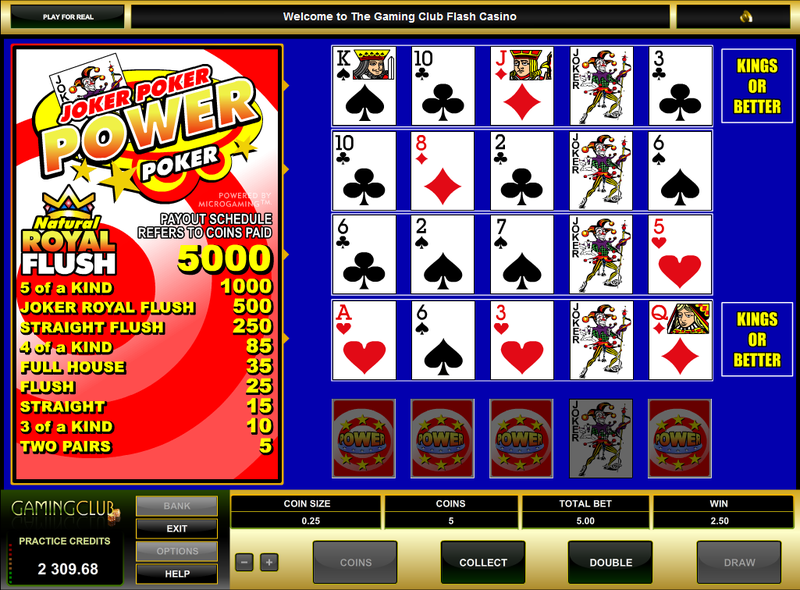 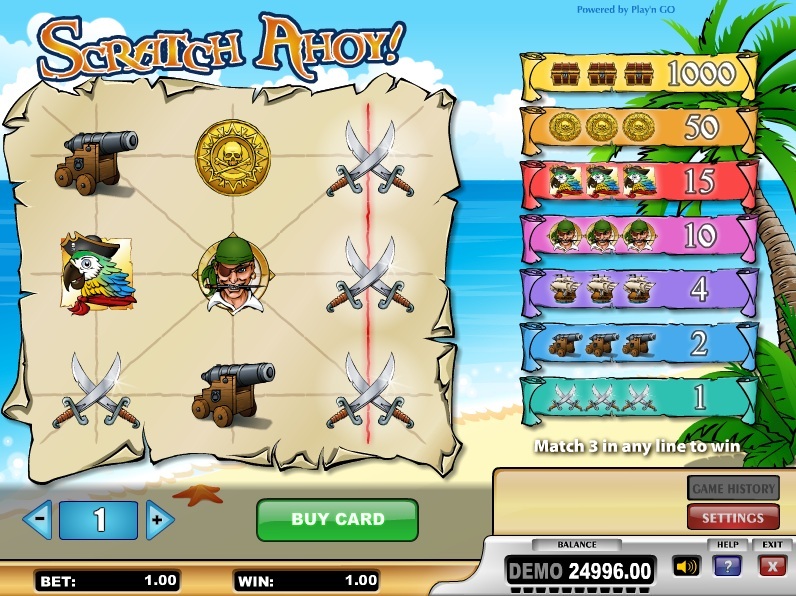 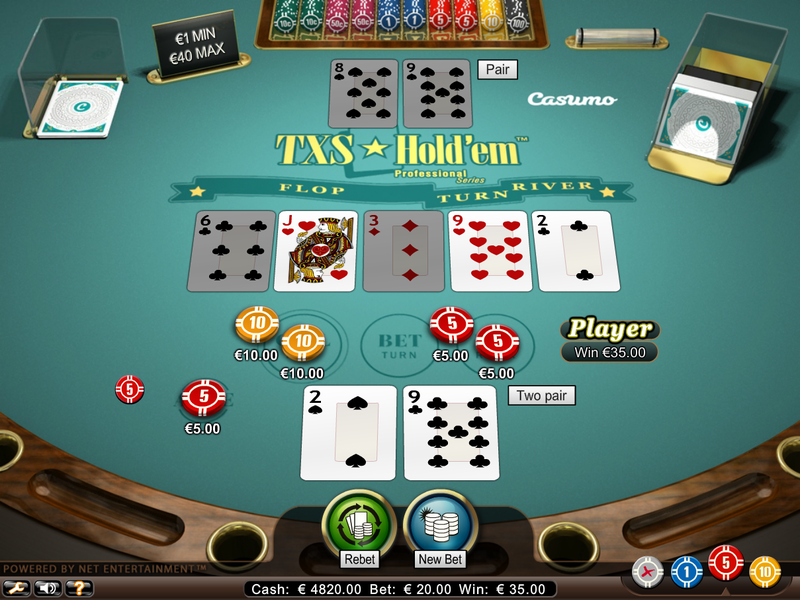 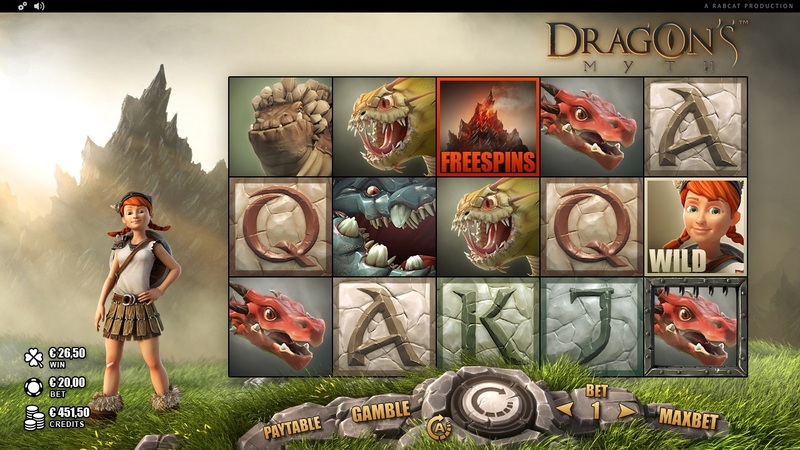 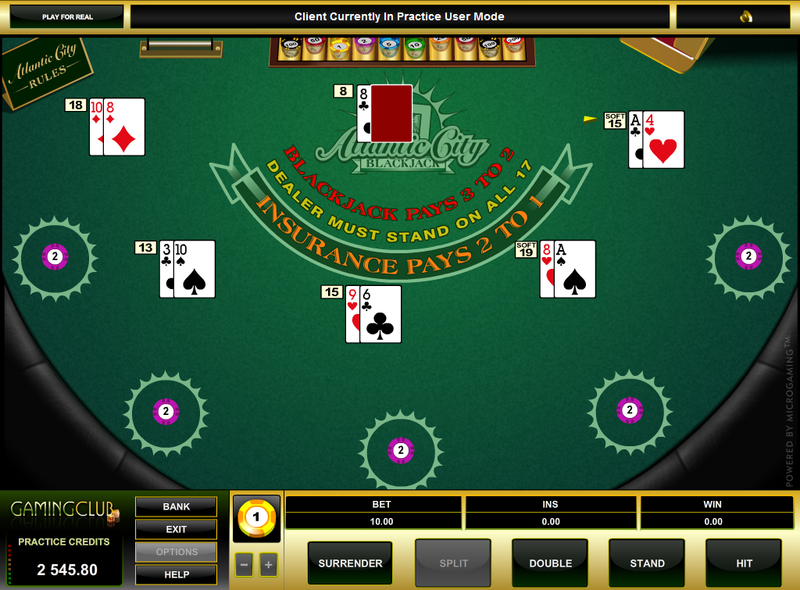 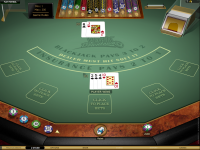 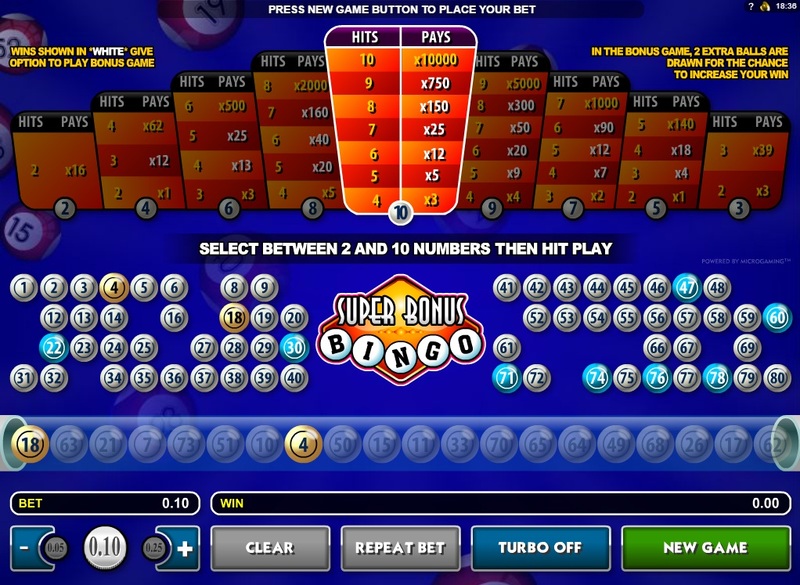 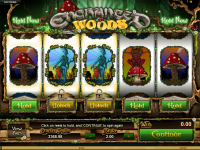 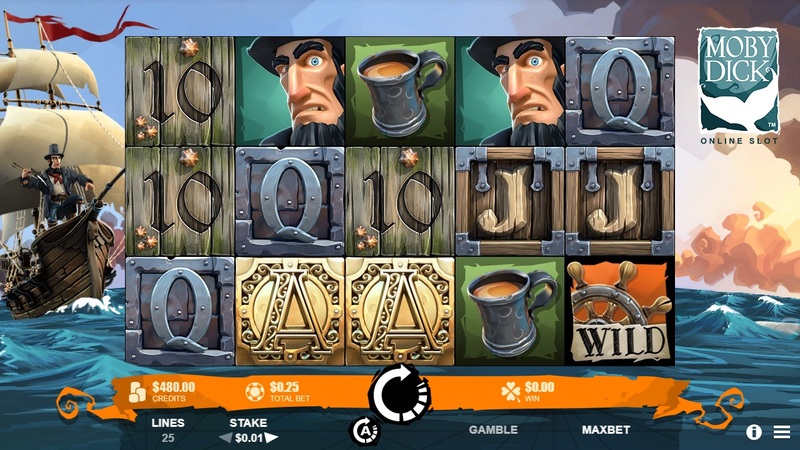 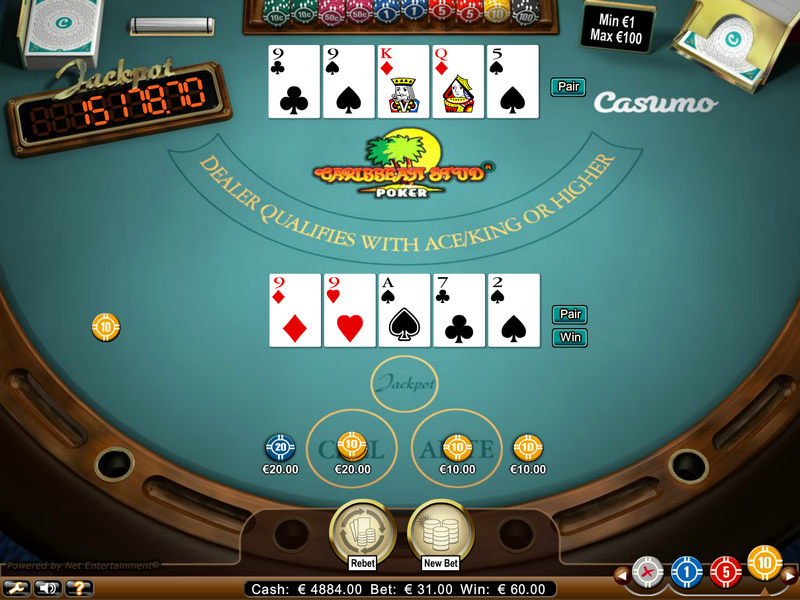 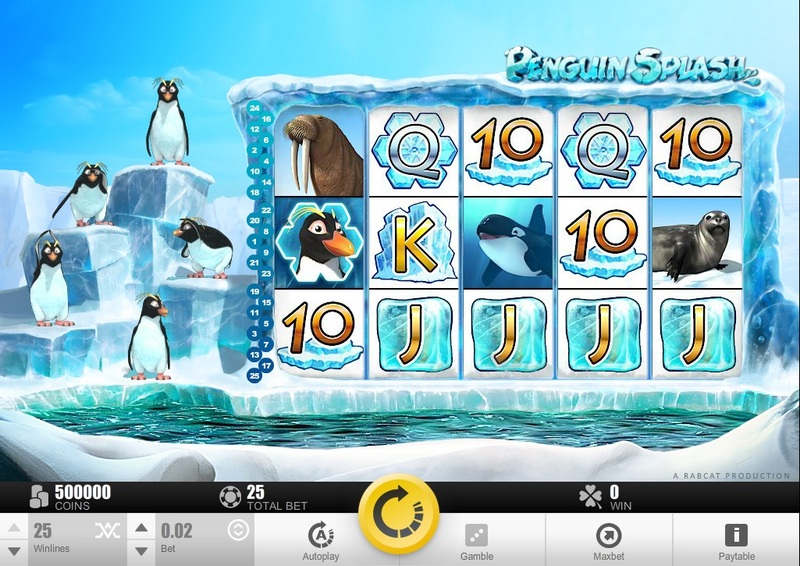 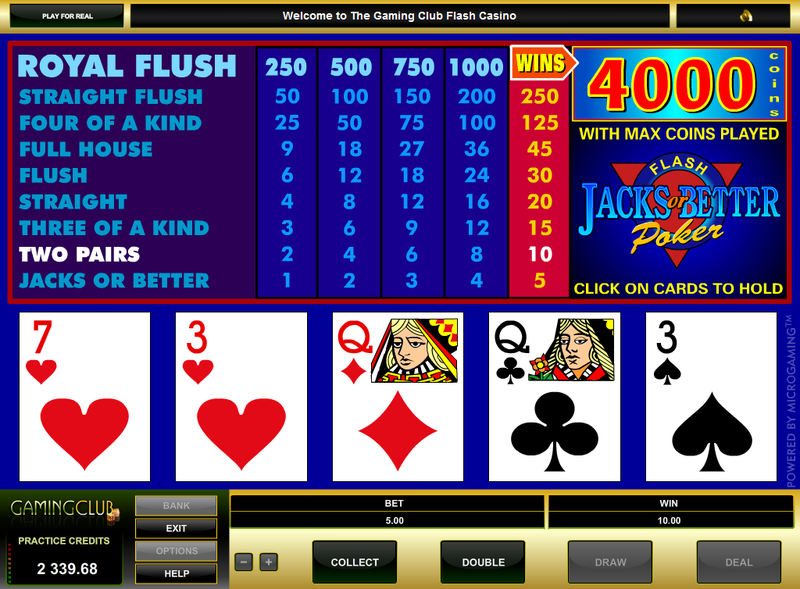 The casino is accessible through a web-based platform, meaning that players don't have to download any software to play for real money. 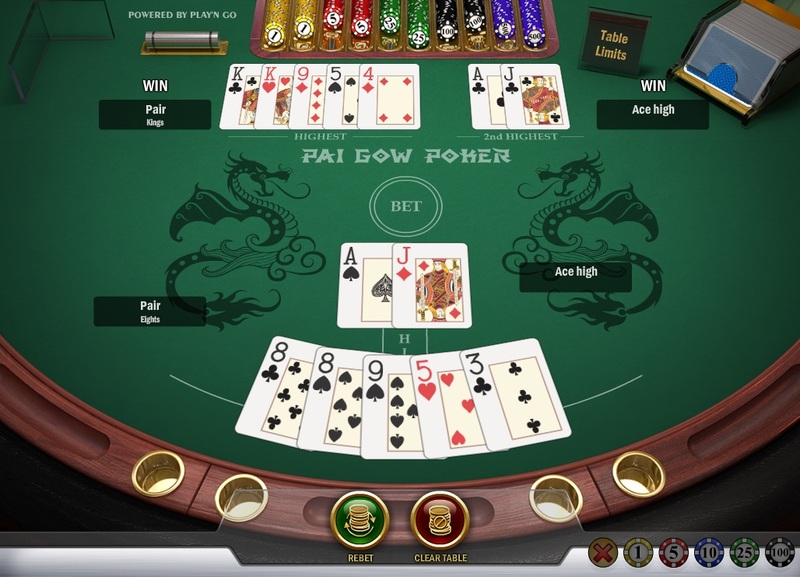 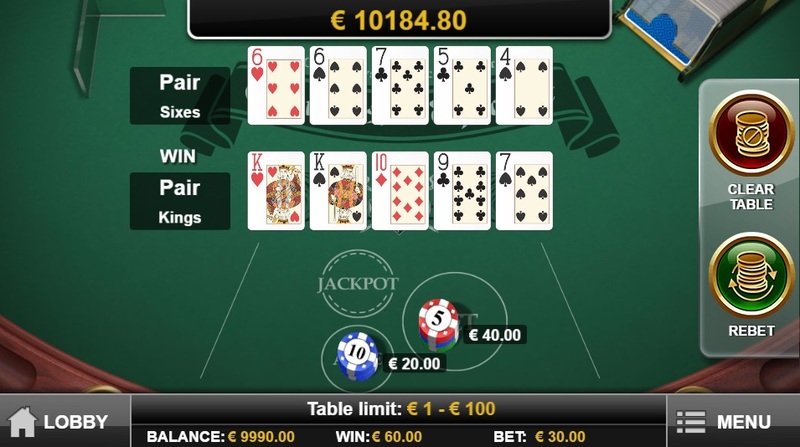 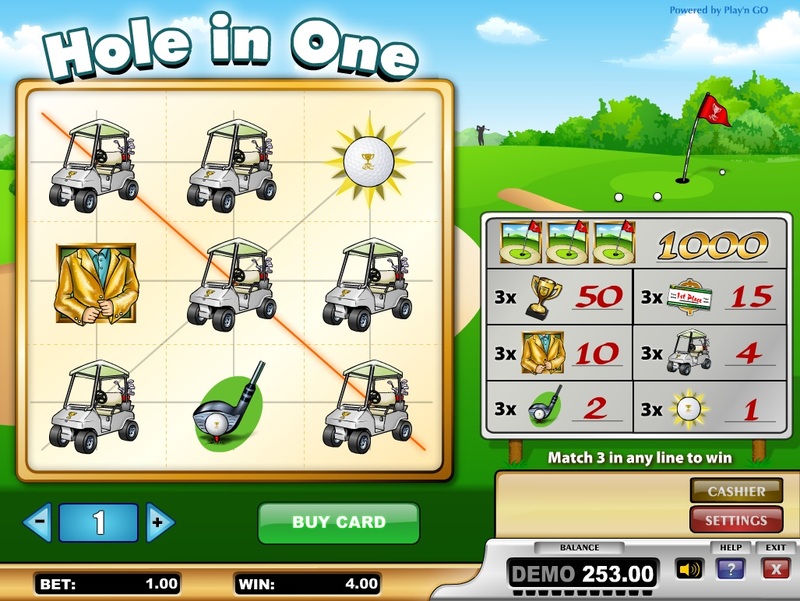 There is also a mobile site available for players who like to play on their smartphone or tablet. 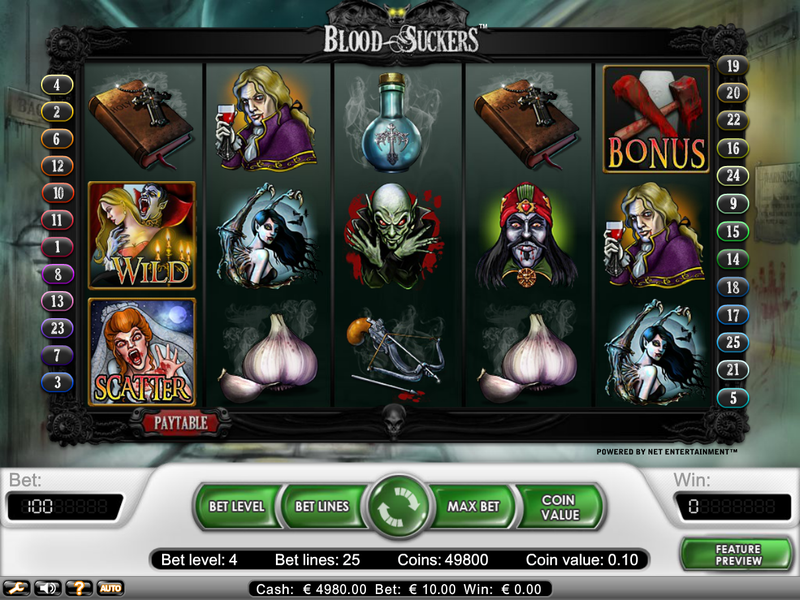 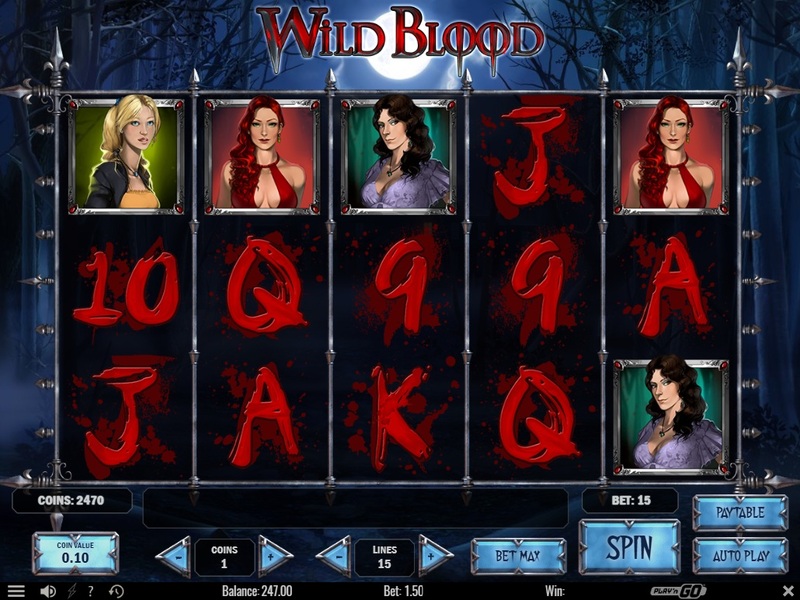 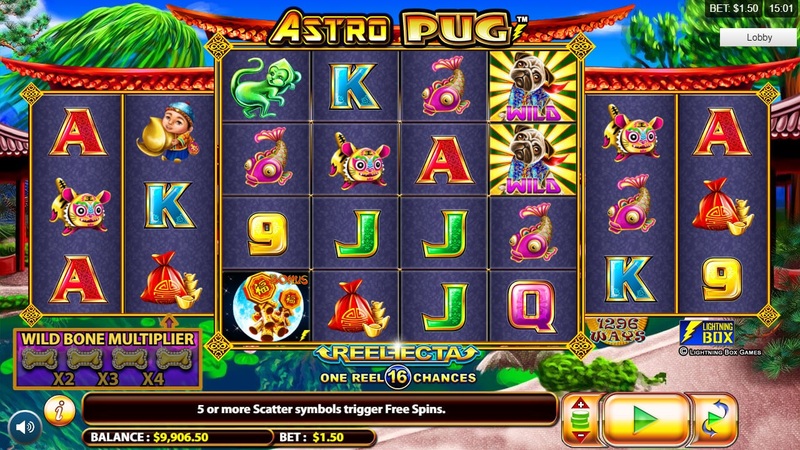 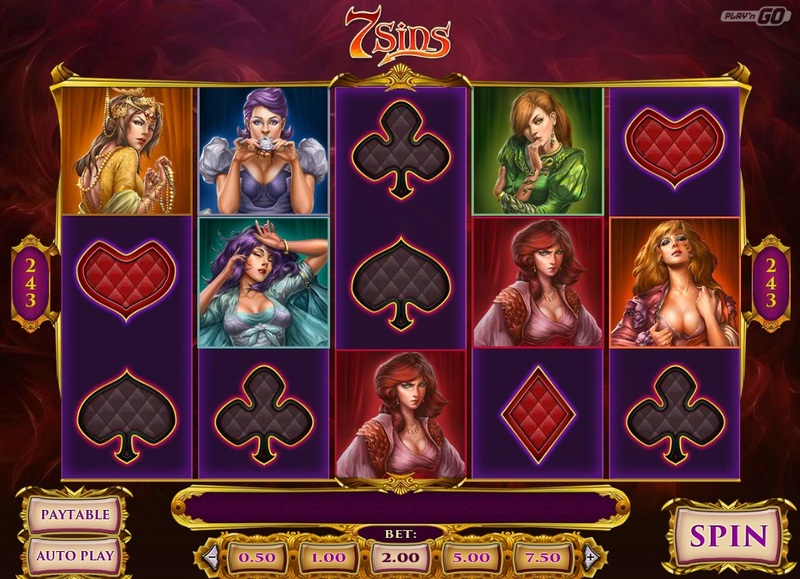 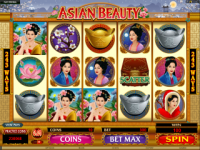 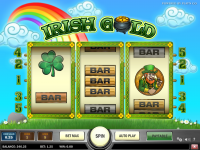 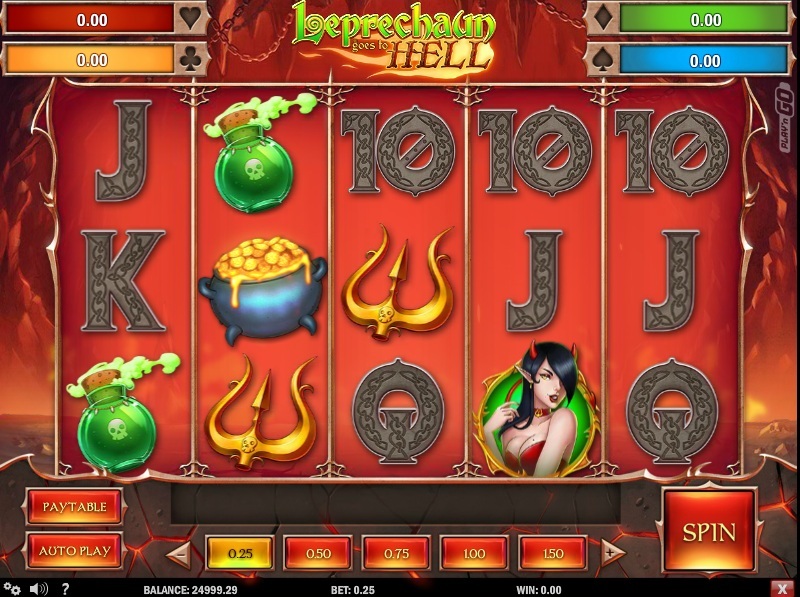 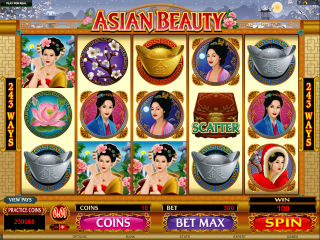 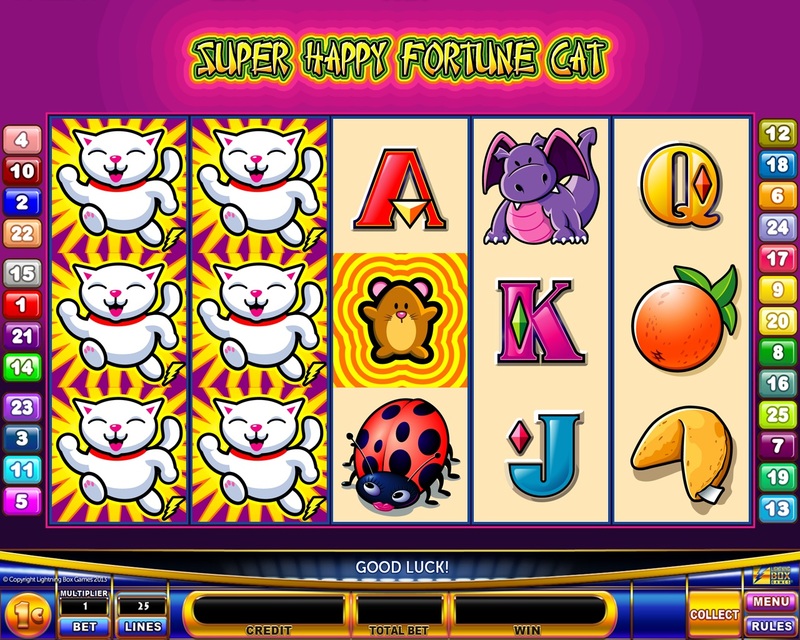 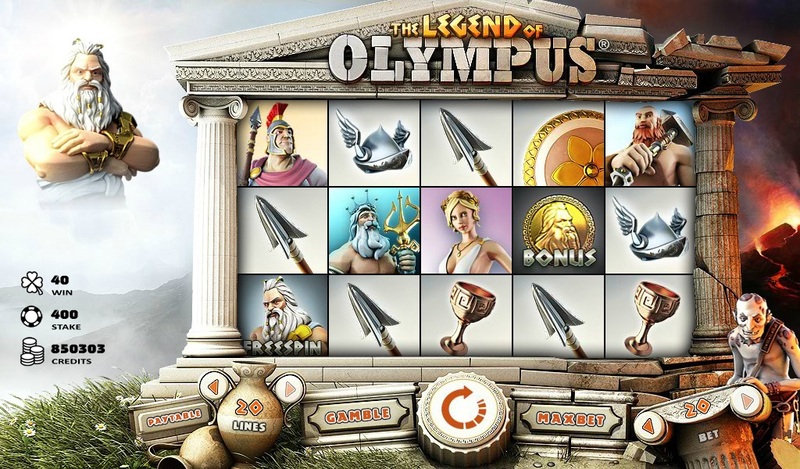 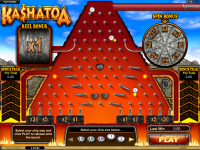 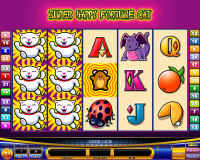 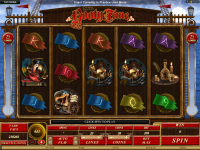 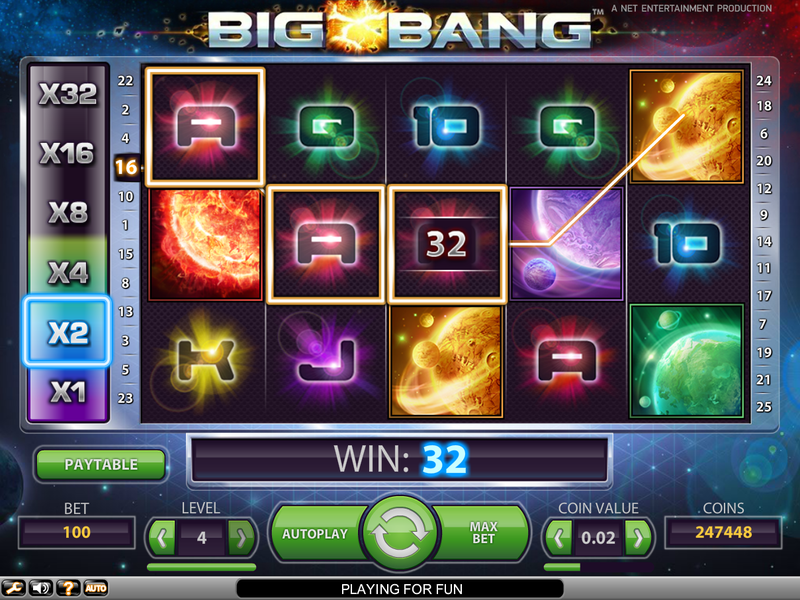 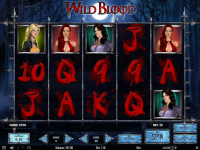 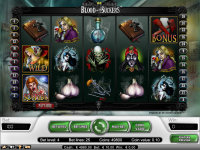 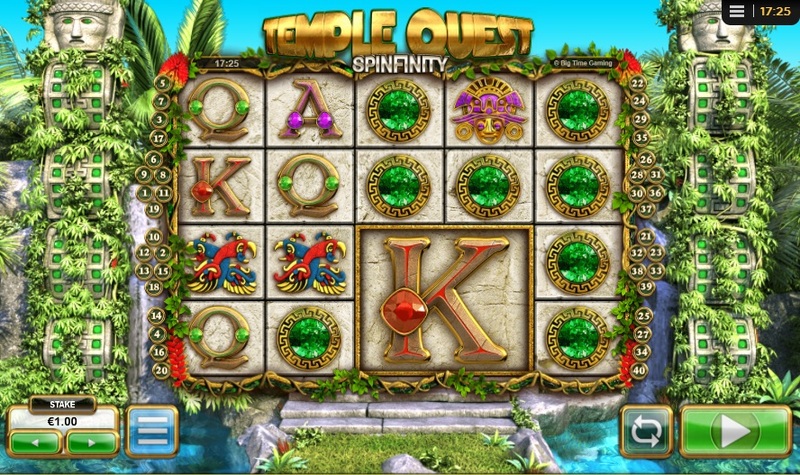 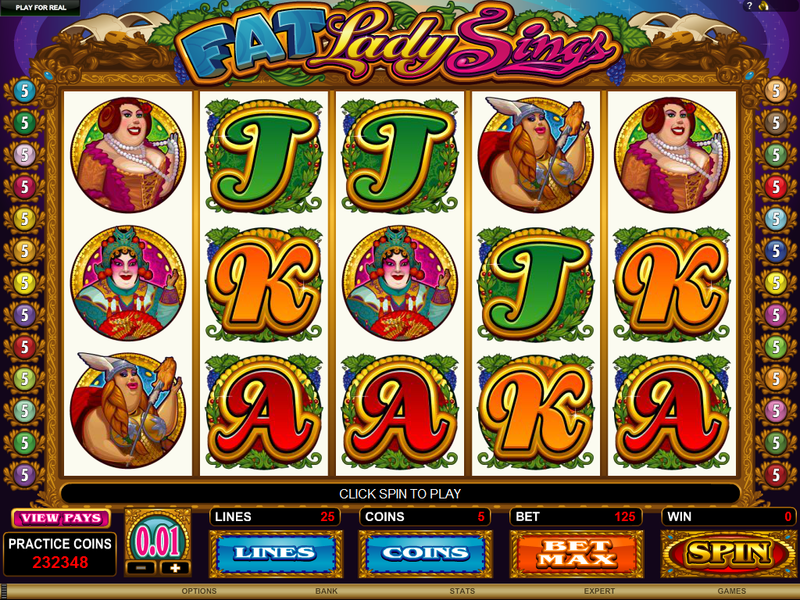 Slots are the largest section of BetAt Casino's library and include some of the biggest games in the world. 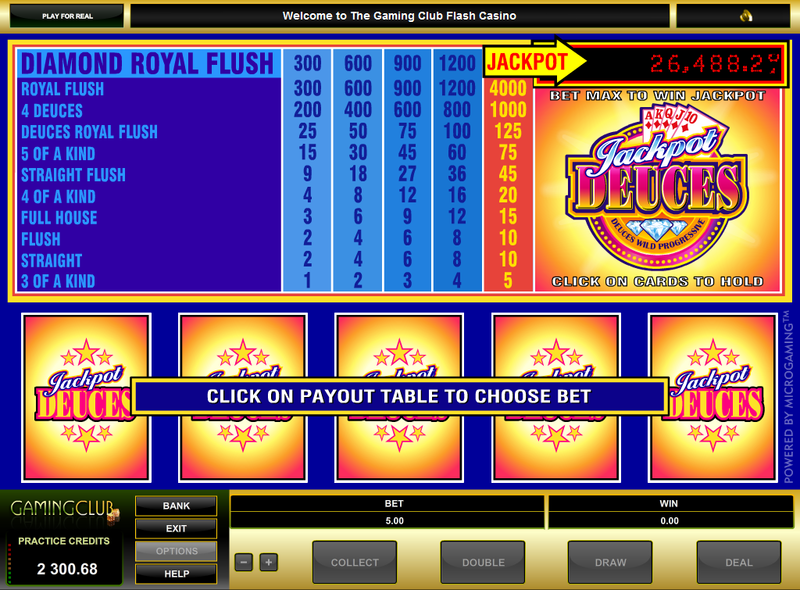 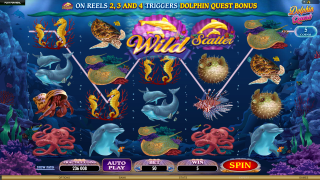 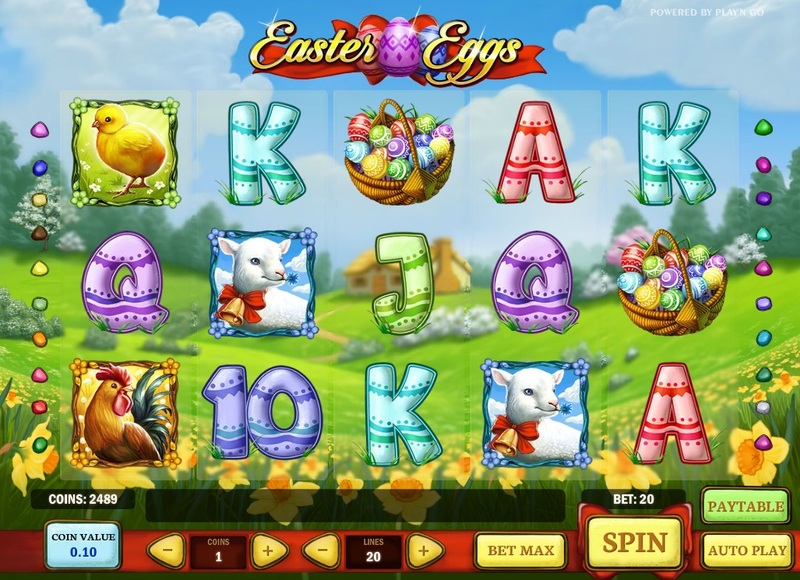 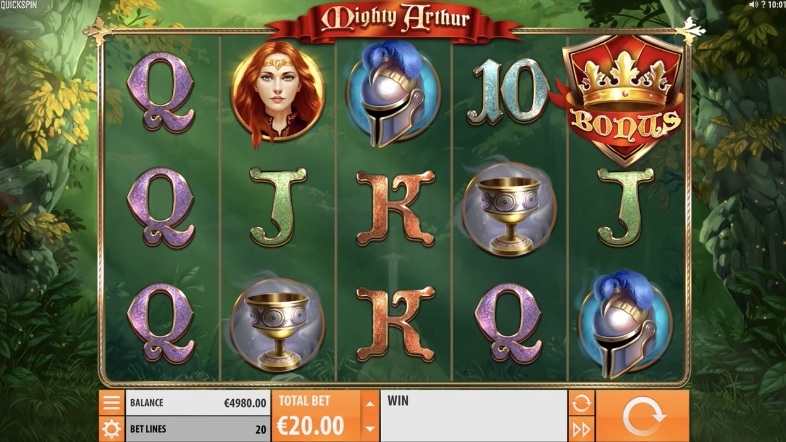 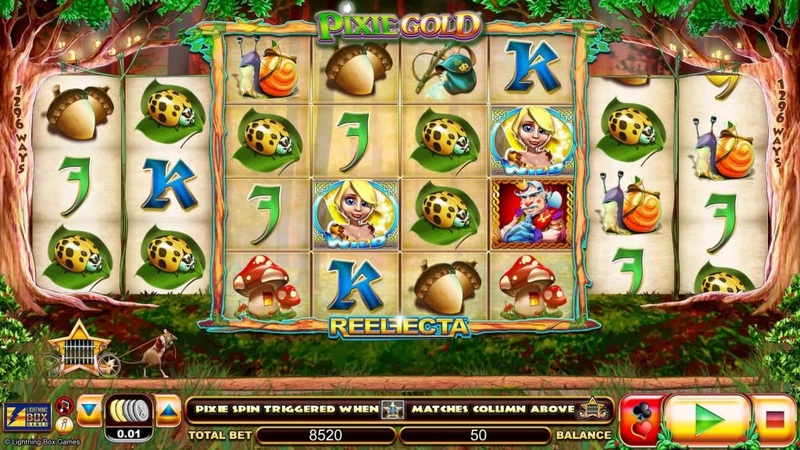 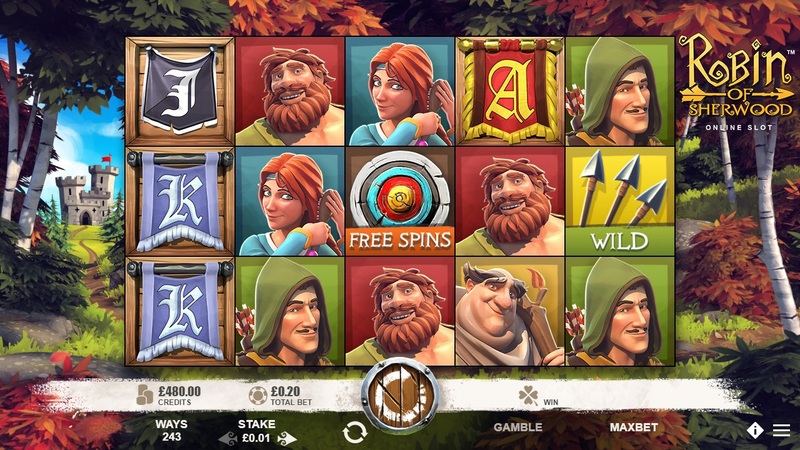 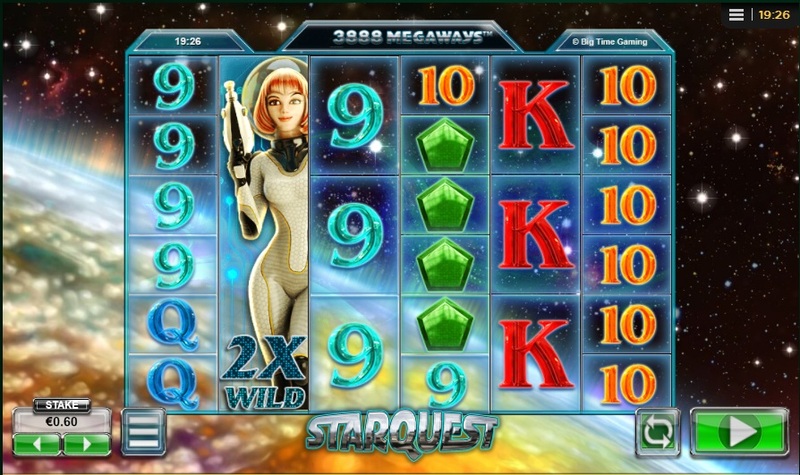 Players will find both licensed games and titles developed exclusively in-house, as well as most of Microgaming's progressive jackpot titles. 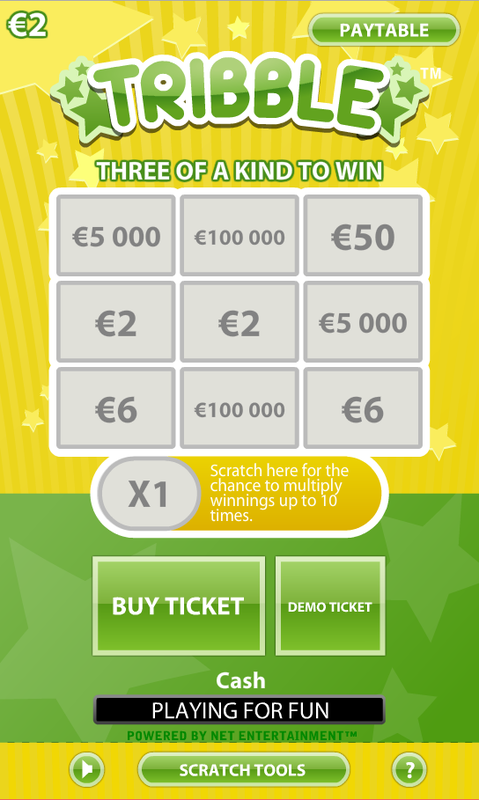 BetAt does not offer comp points to their customers. 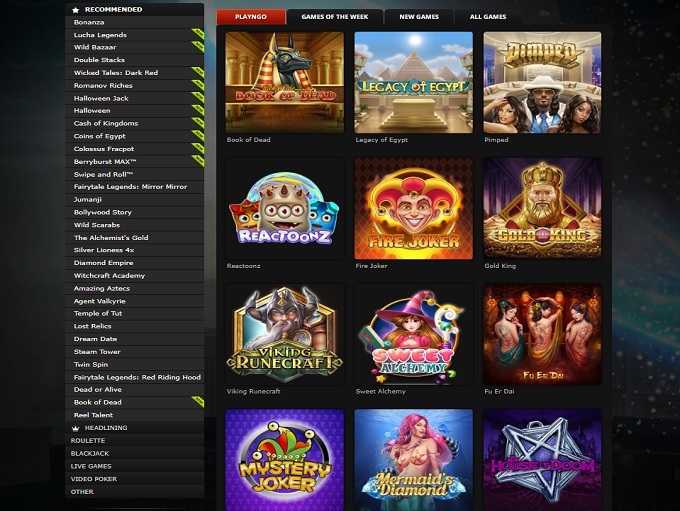 Below is a list of promotions currently being offered at BetAt Casino. 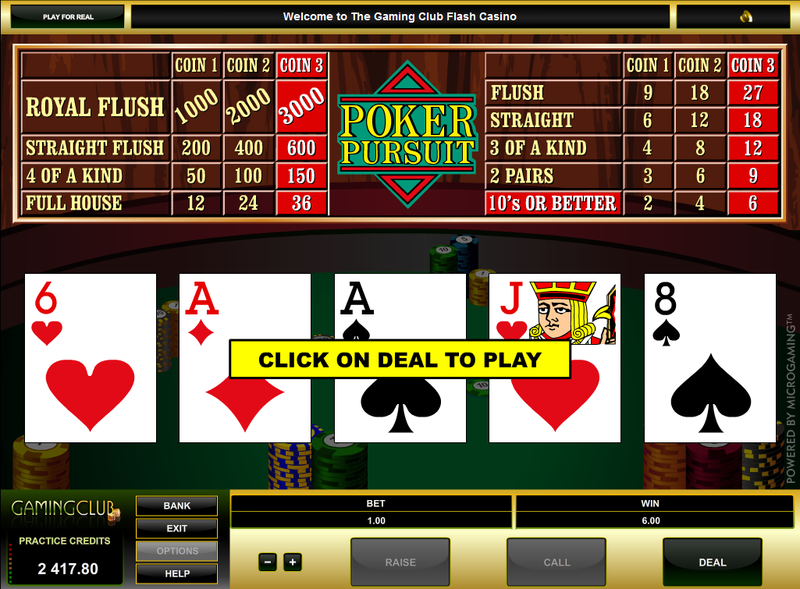 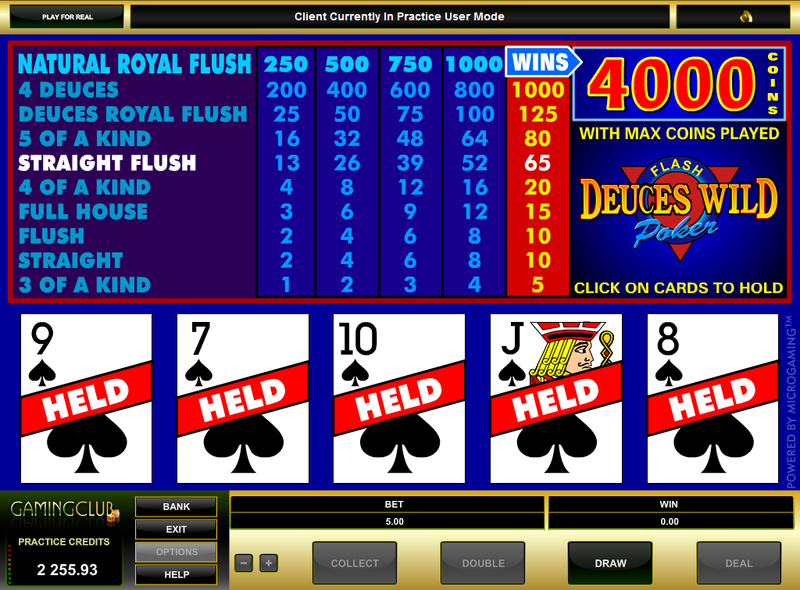 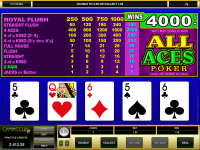 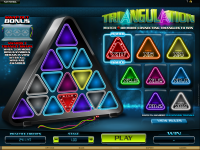 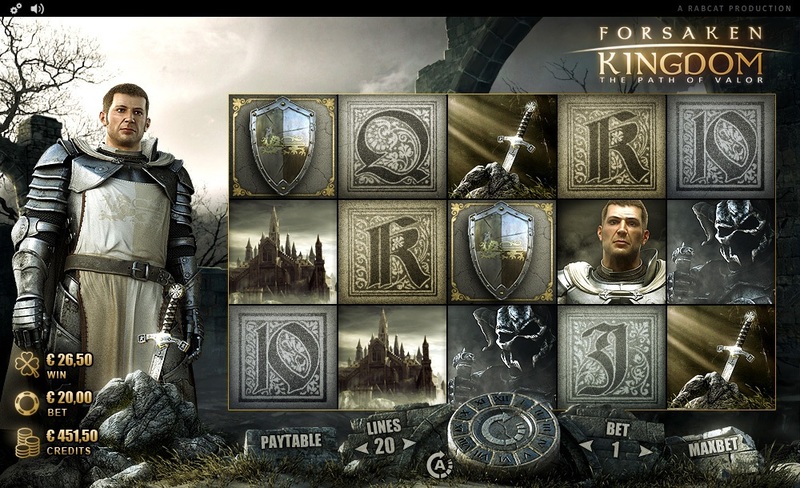 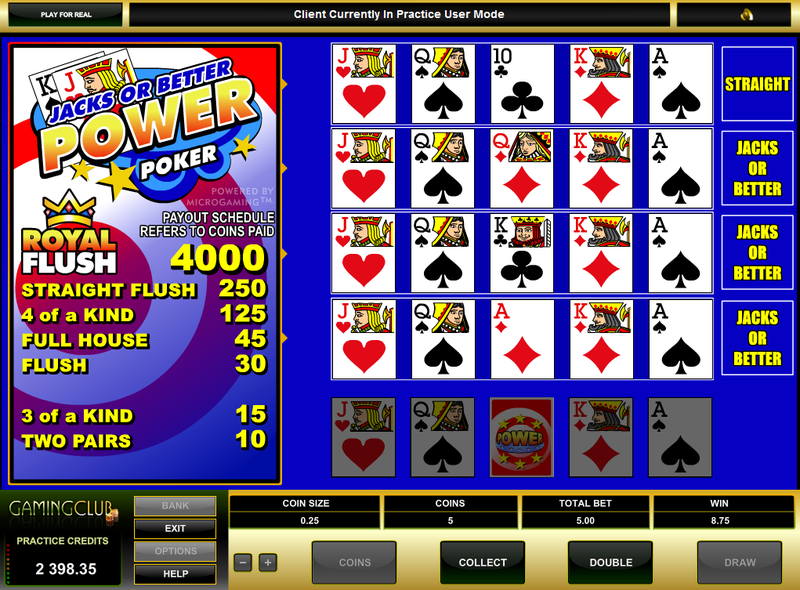 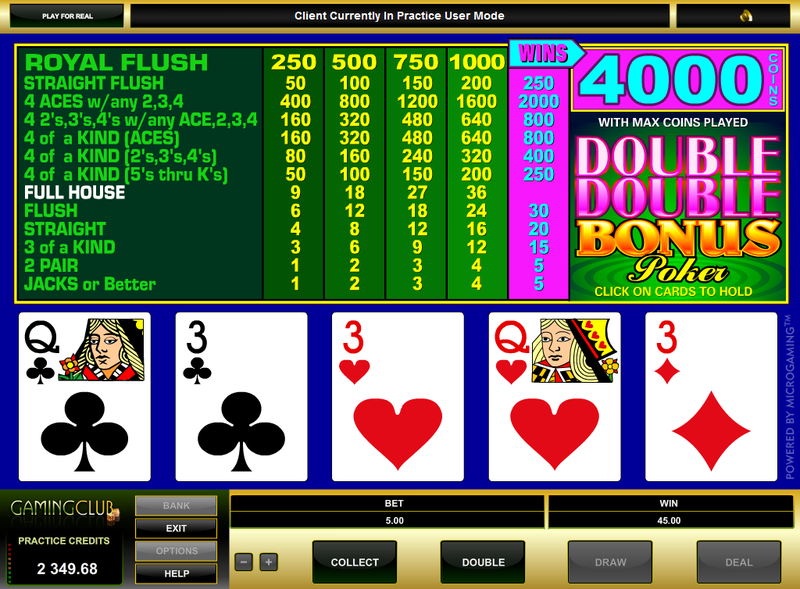 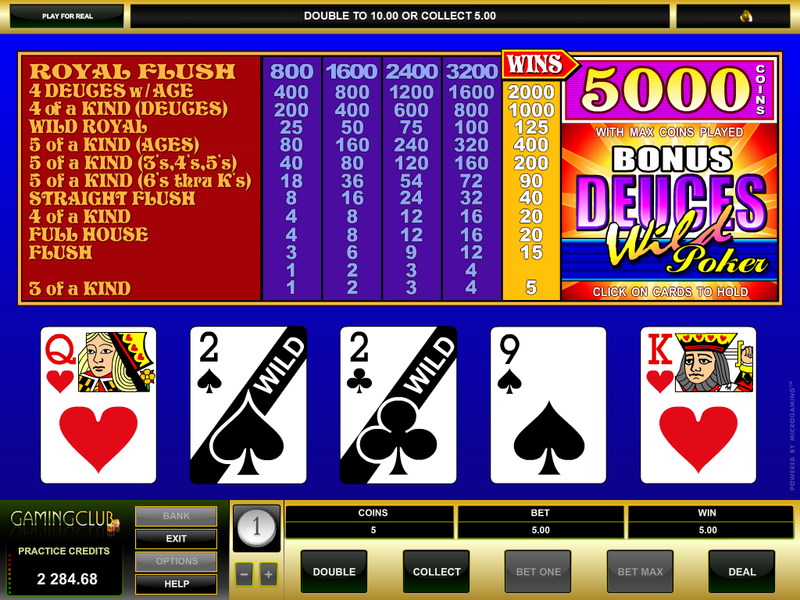 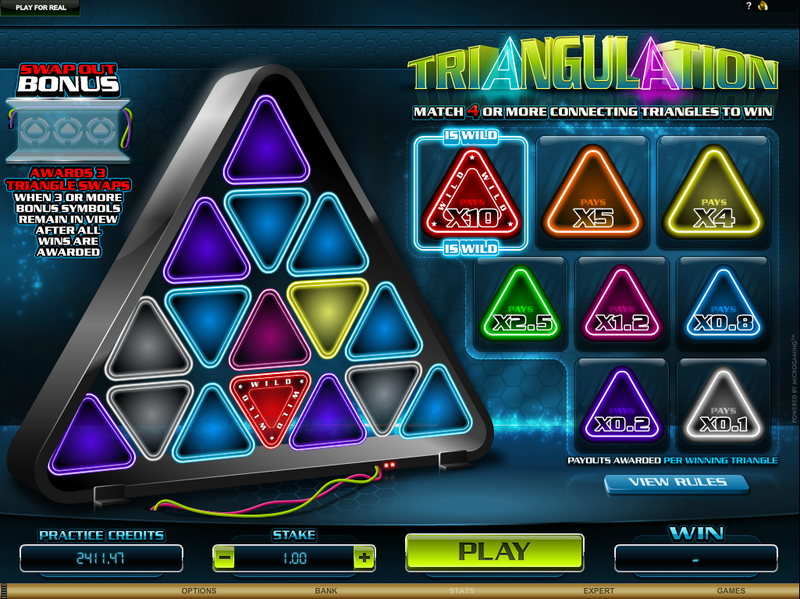 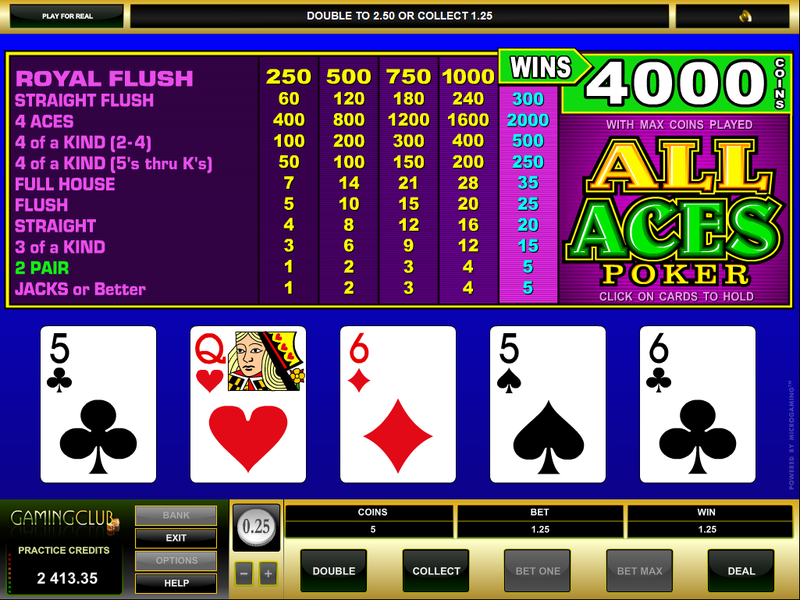 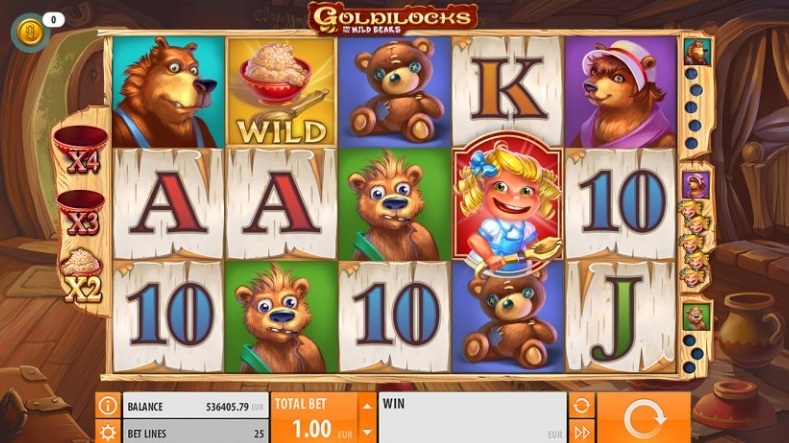 A 100% Sign Up bonus with a max bonus of $150 and a wagering requirement of 30x on Slots. 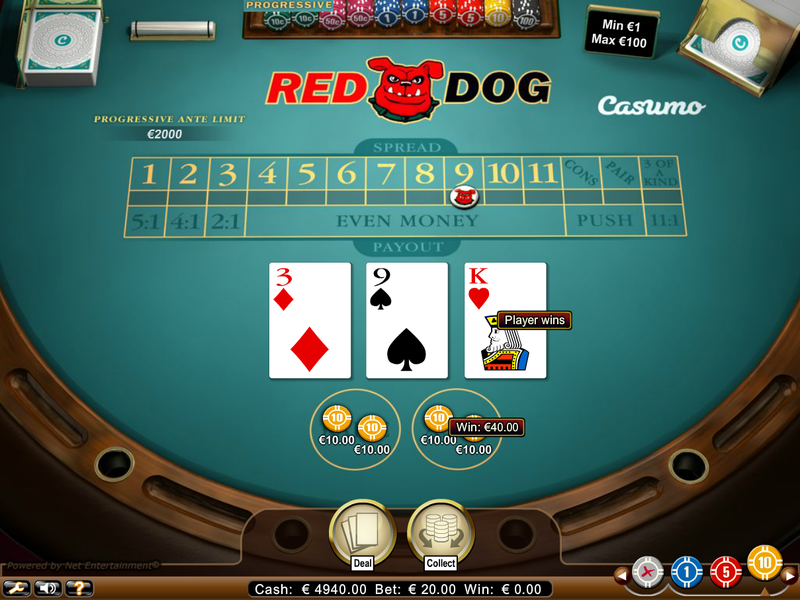 BETAT Casino is licensed to conduct gaming operations through the jurisdictions of Malta and United Kingdom. 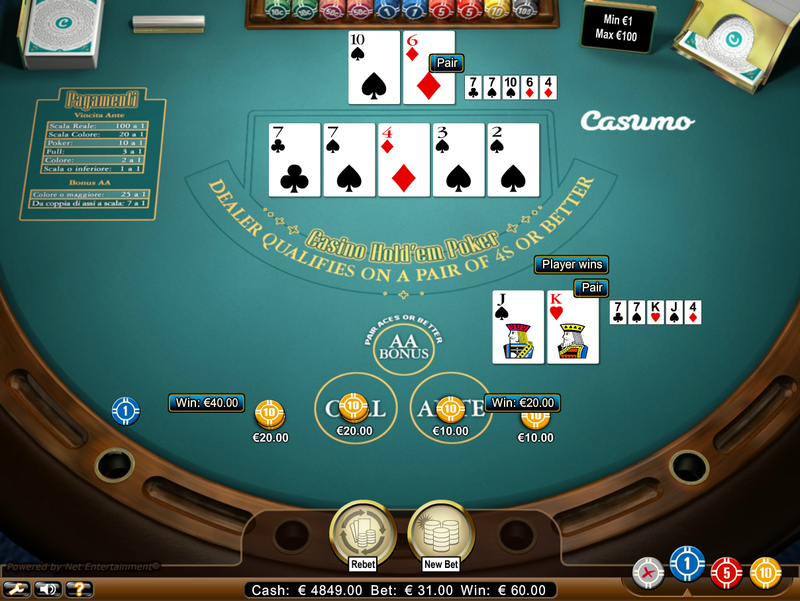 BETAT Casino does not accept players from the following countries: Afghanistan, Australia, Bosnia And Herzegovina, Belgium, Burundi, Central African Republic, Congo, Cote D Ivoire, China, Denmark, Egypt, Eritrea, France, French Guiana, Guinea, Guinea-bissau, Hong Kong, Haiti, Hungary, Indonesia, Iraq, Iran, Islamic Republic Of, Italy, Chosŏn Minjujuŭi Inmin Konghwaguk, Lebanon, Libyan Arab Jamahiriya, Montenegro, Mali, Myanmar, French Polynesia, Philippines, Reunion, Romania, Serbia, Sudan, Somalia, Syrian Arab Republic, French Southern Territories, Tunisia, Taiwan, United States, Venezuela, Virgin Islands, U.s., Yemen, and Zimbabwe. 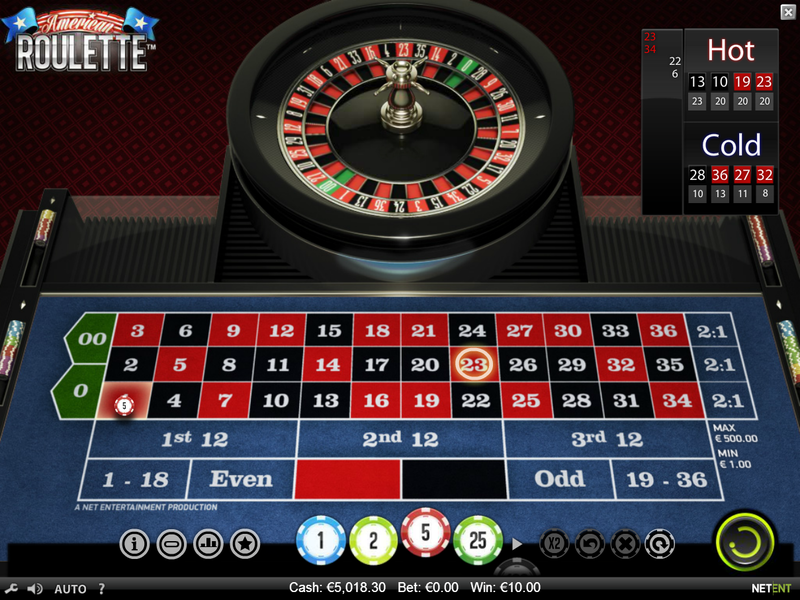 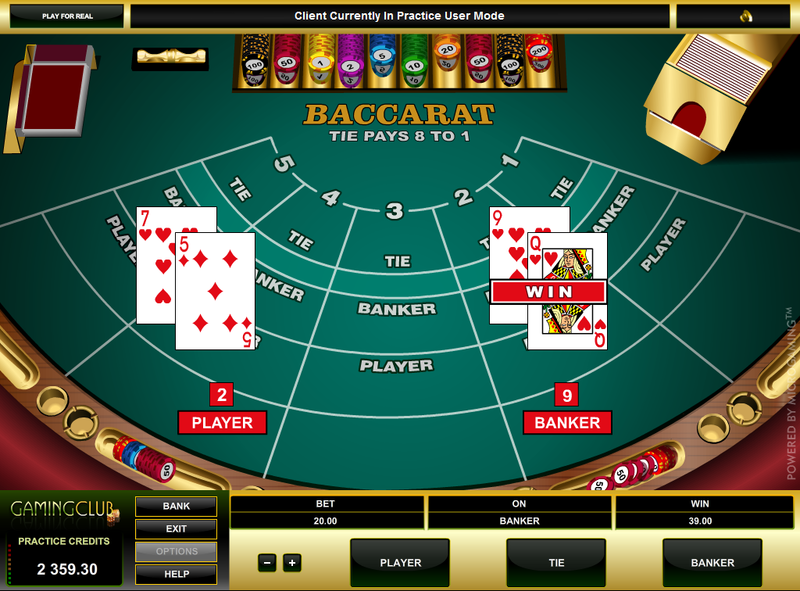 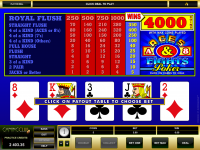 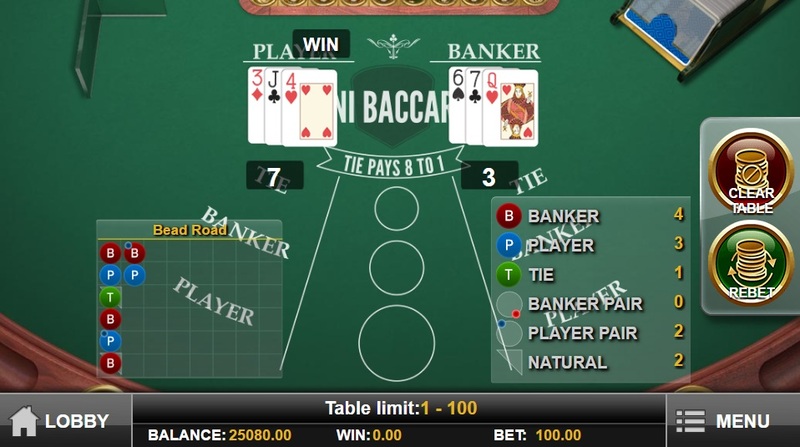 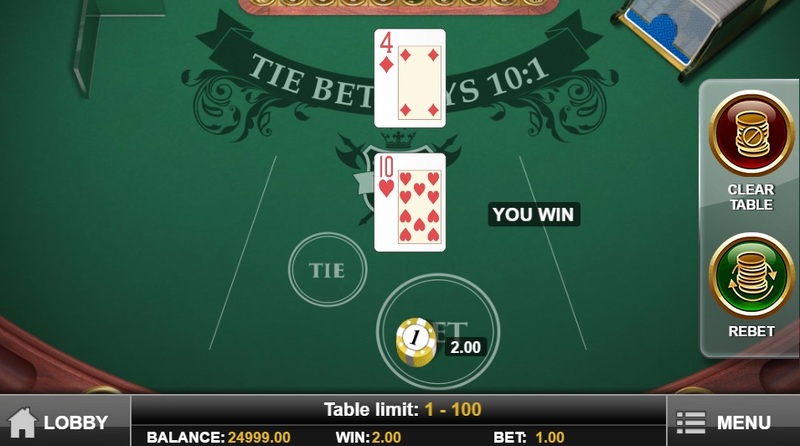 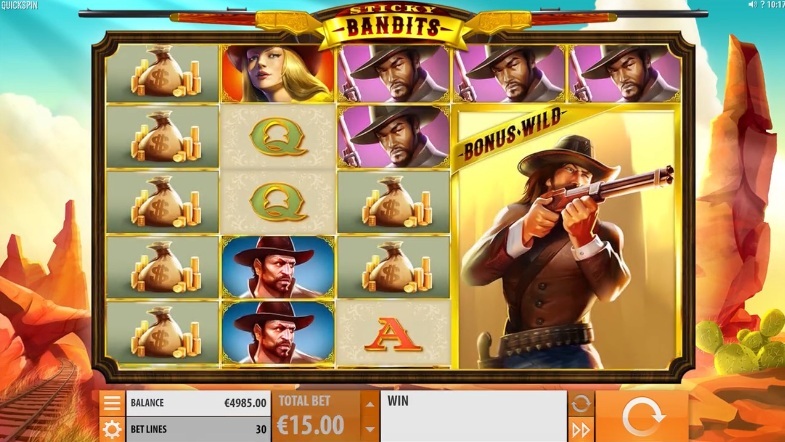 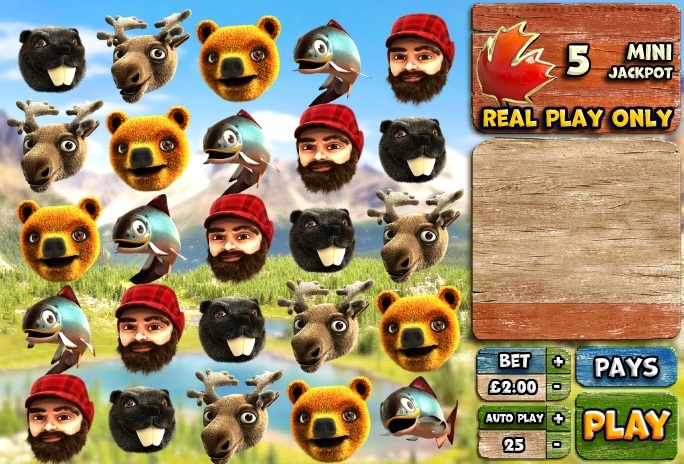 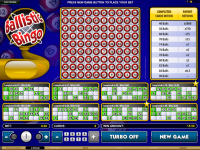 BetAt Casino is seen as a reliable and safe online casino, and there are no-known player issues pertaining to how the casino conducts its operations. 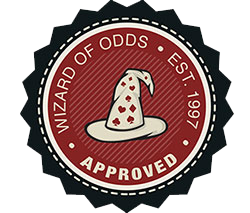 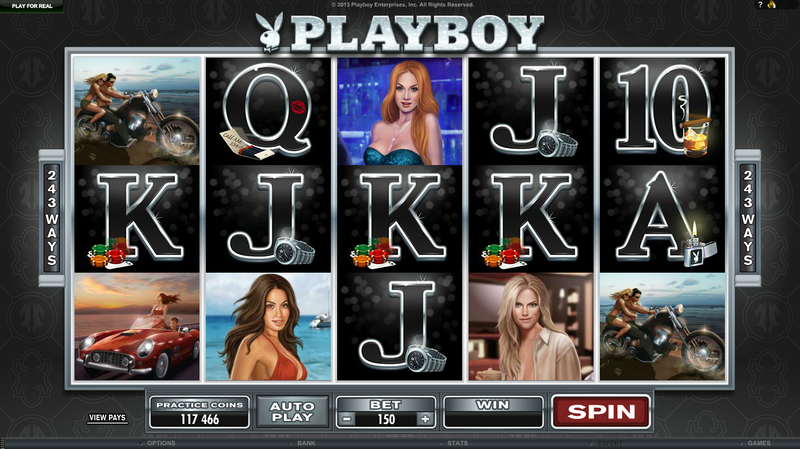 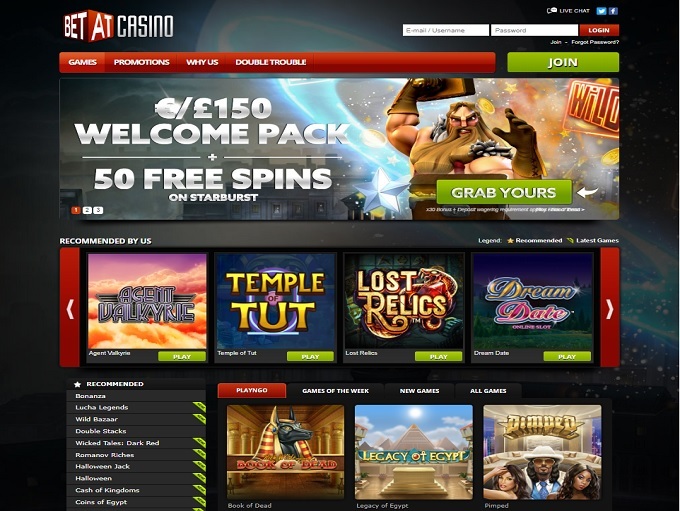 BETAT Casino earns an endorsement from this site for their integrity and customer support. 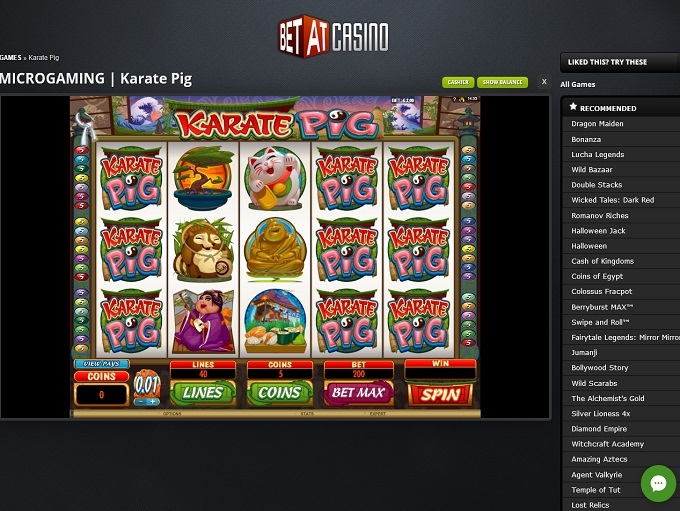 We only endorse the best Internet casinos we personally trust, and are proud to partner with BETAT Casino.